Jason and Melissa met Melissa was working as a bartender at Mazzy’s Sports Bar and Grill. 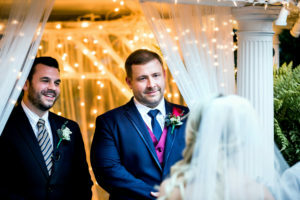 Jason was friends with many of her favorite customers. 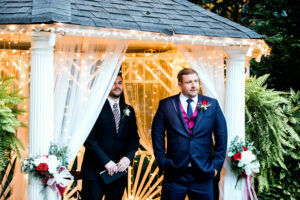 Jason had an untouchable reputation. 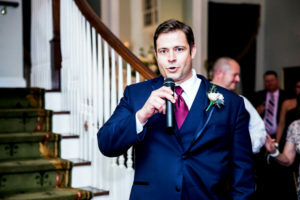 He was known as the nice successful man that any girl would be lucky to have. As the years went by Jason continue to go to the restaurants often and they talked regularly. 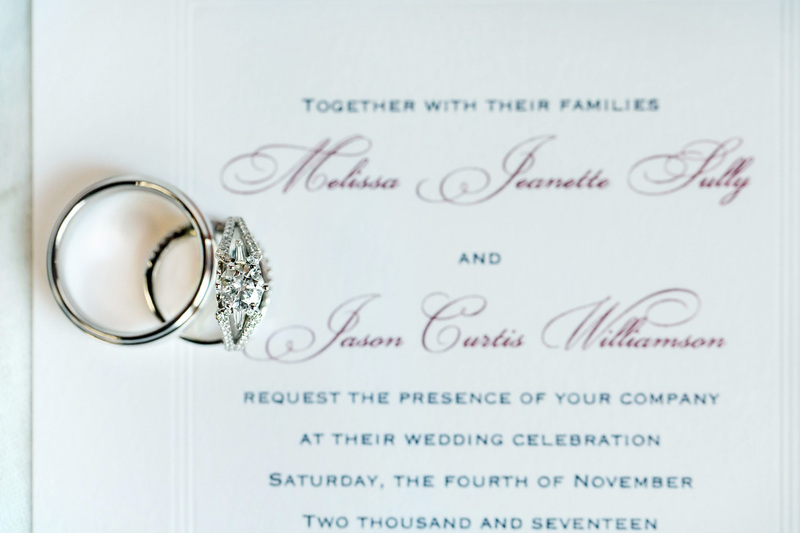 After few casual hangouts, Jason finally asked Melissa on an official date. 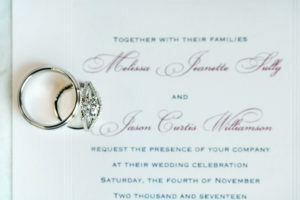 Melissa said that she knew Jason was the one for her probably long before he knew she was the one for him. Finally, the pieces fell together, and he fell in love with Melissa in what seemed to be long after she was already in love with him (it wasn’t really that long but for Melissa it seemed like forever). He was the first man in her life who treat her with respect all the time, not just sometimes. 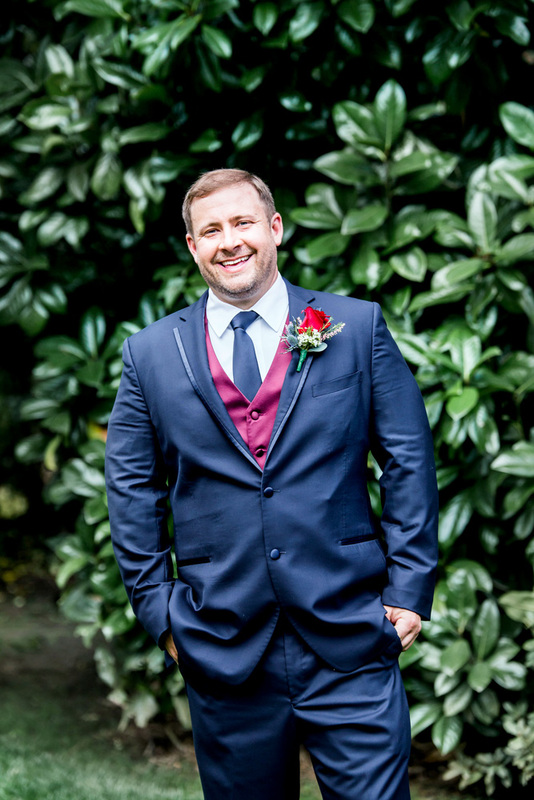 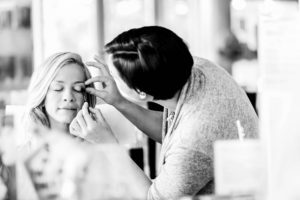 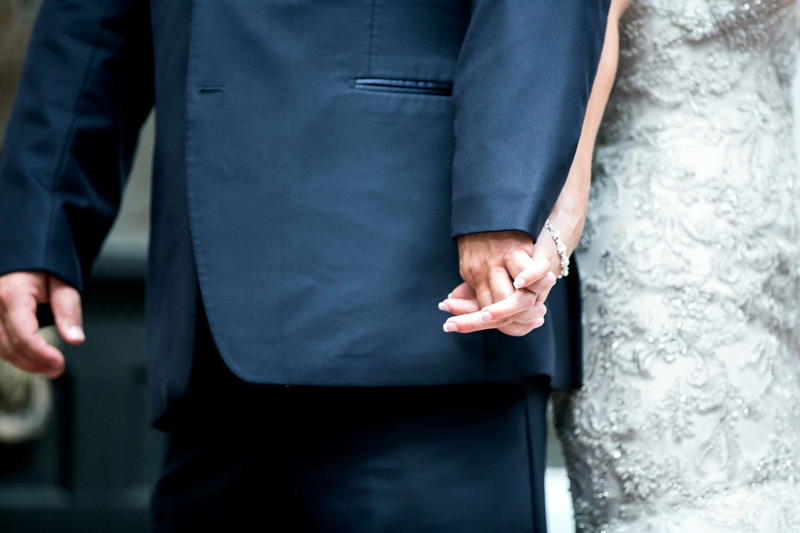 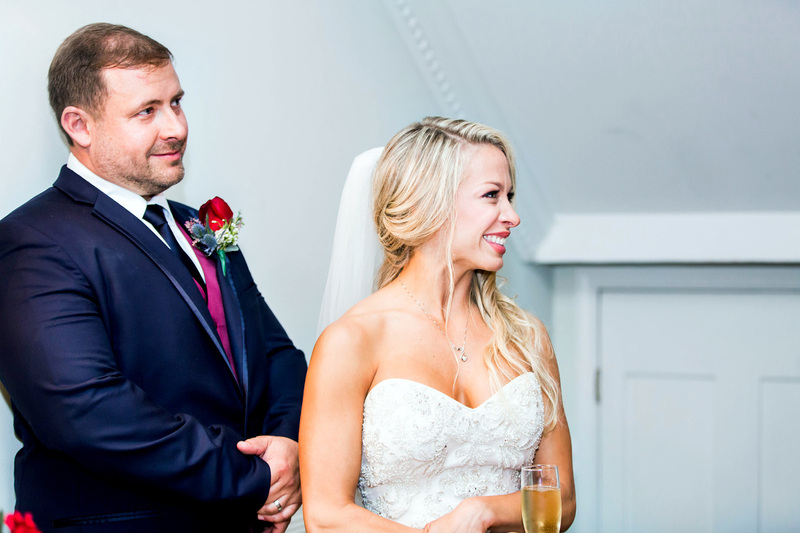 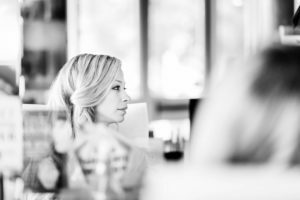 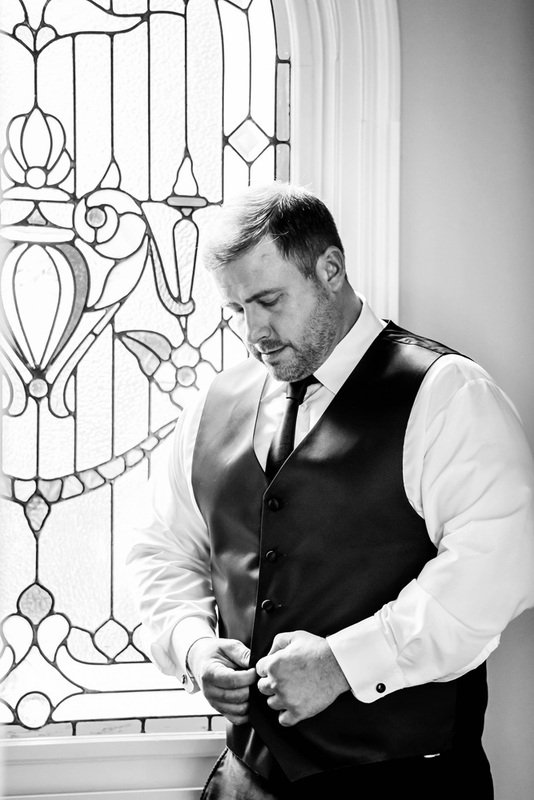 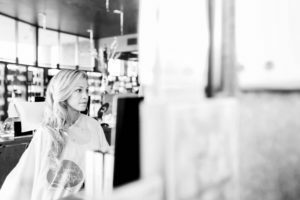 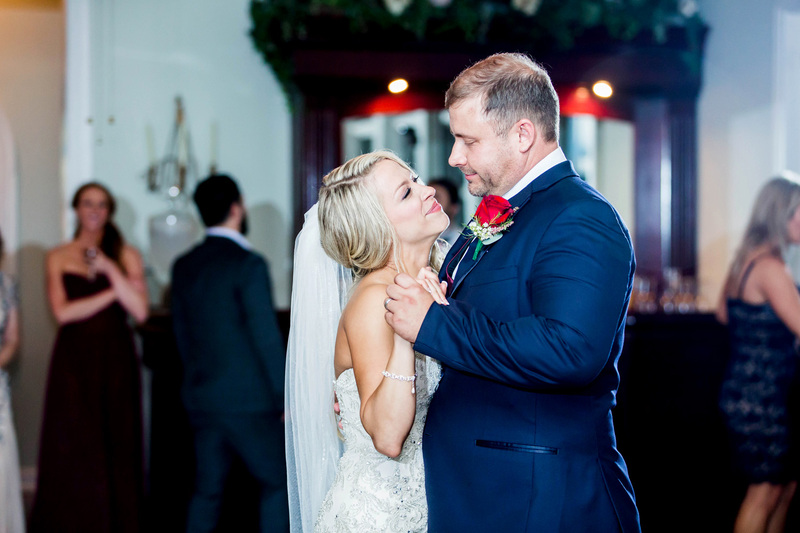 Jason helped to take care of her while she pursued further education and left the bar business to start a new career. He has been her rock and greatest encourager. 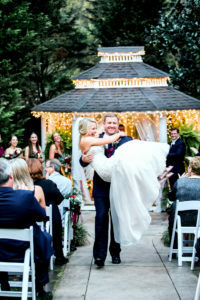 He is always there to make her stronger and for her to fall on when she fails. They got engaged May 7th 2016 at BR Prime at the Beau Rivage! Melissa said “It was the day her dreams came true 😊”. 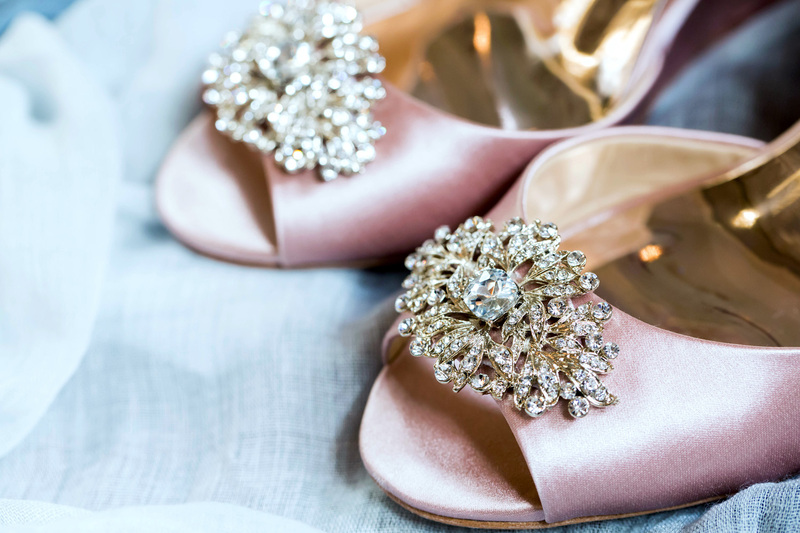 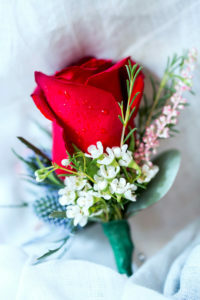 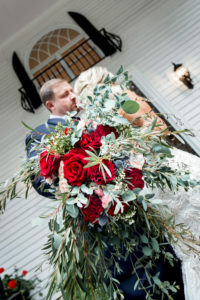 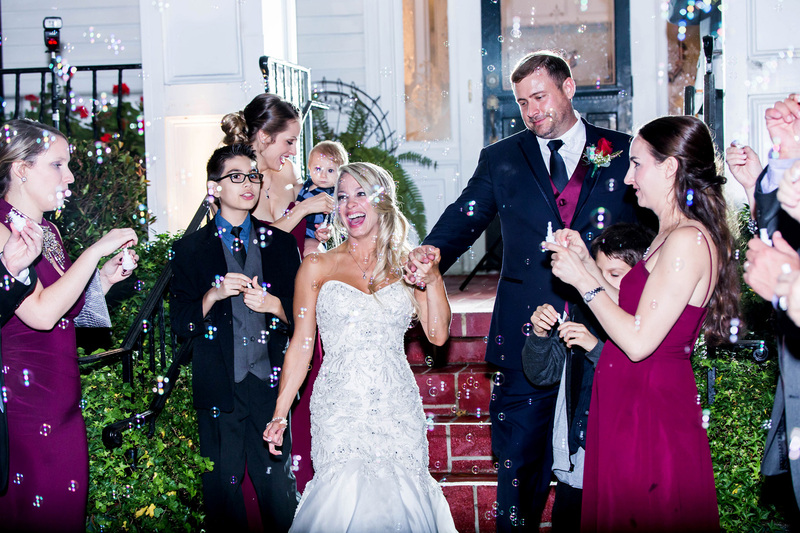 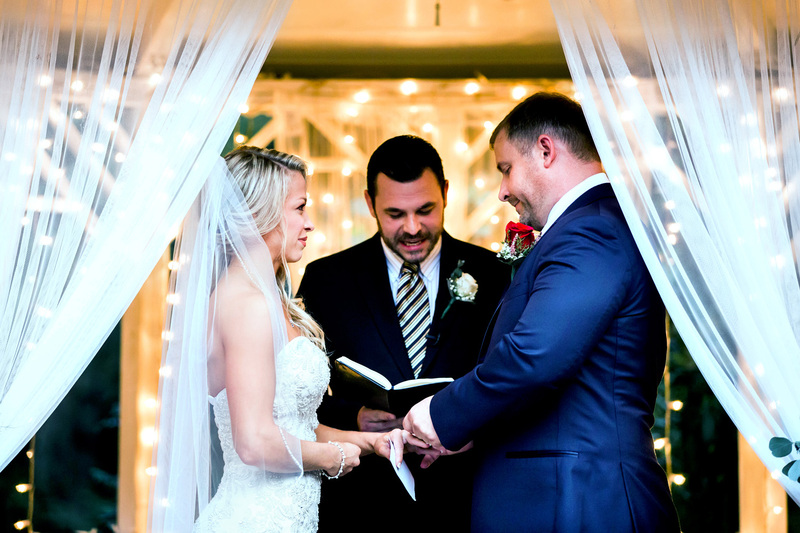 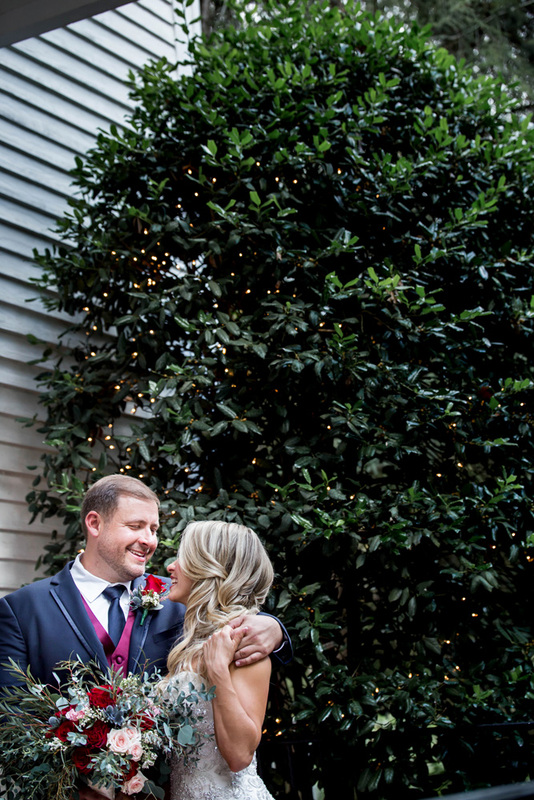 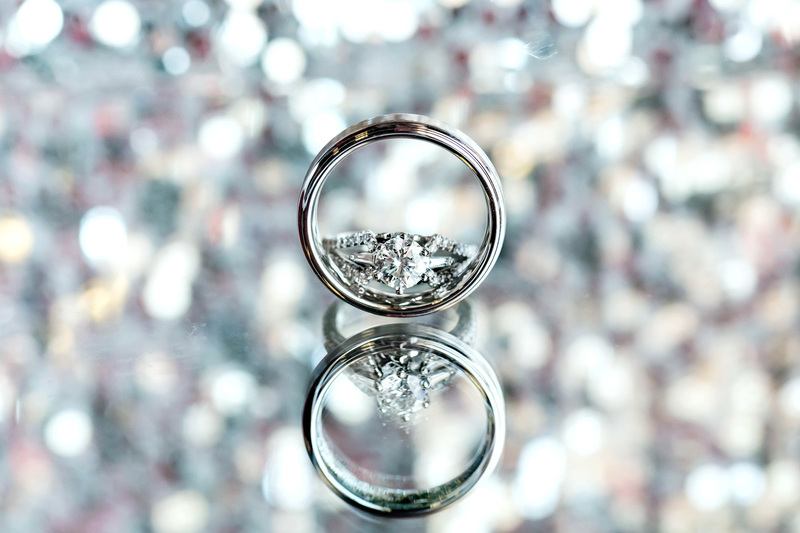 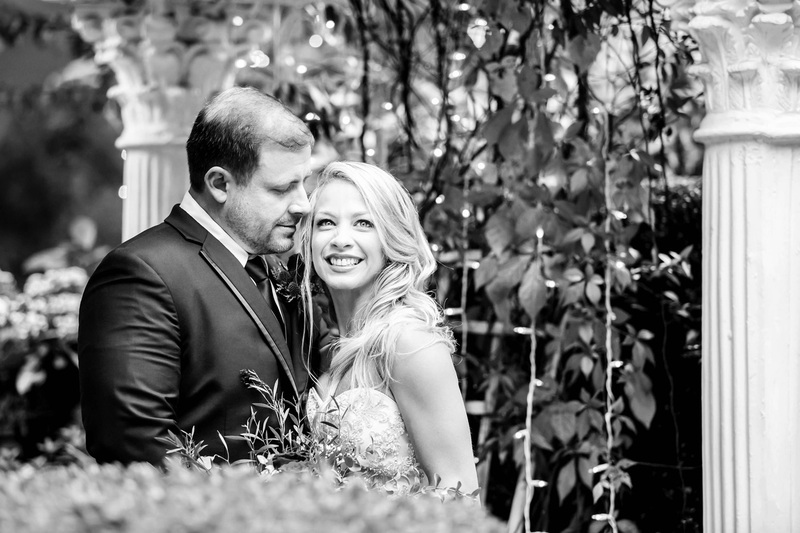 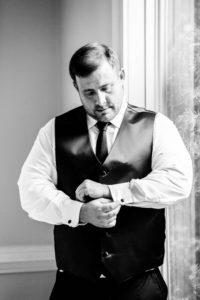 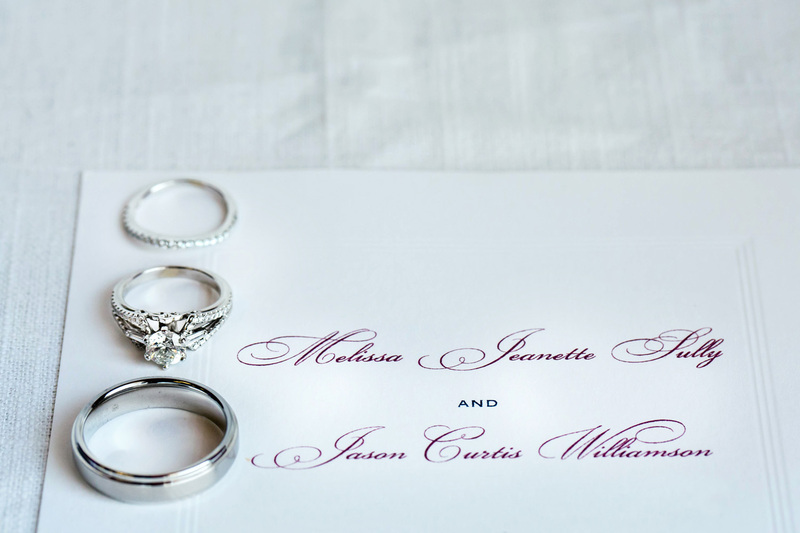 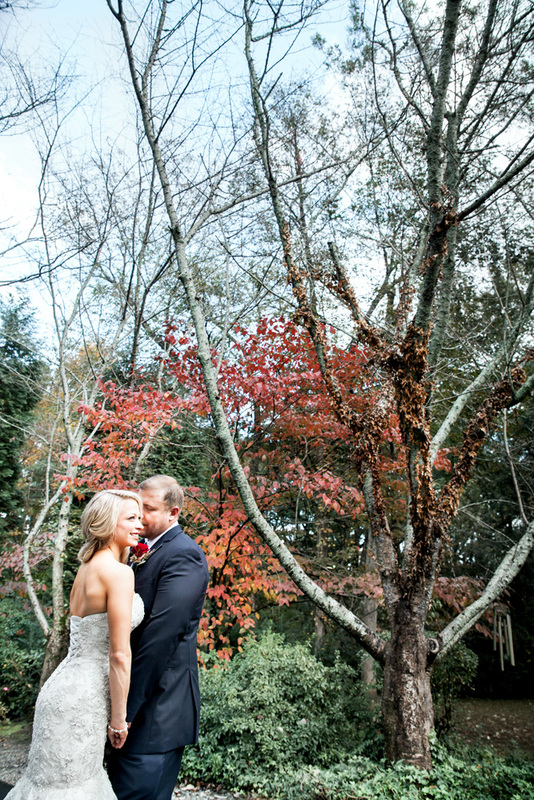 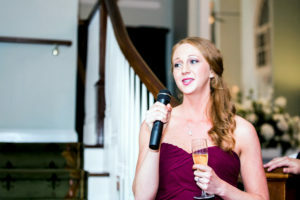 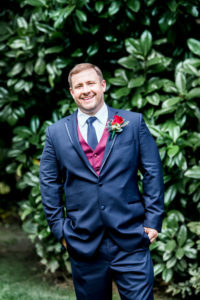 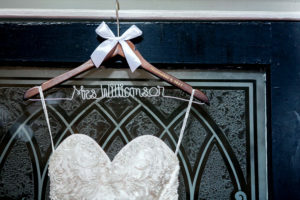 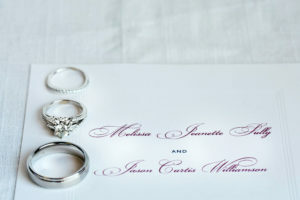 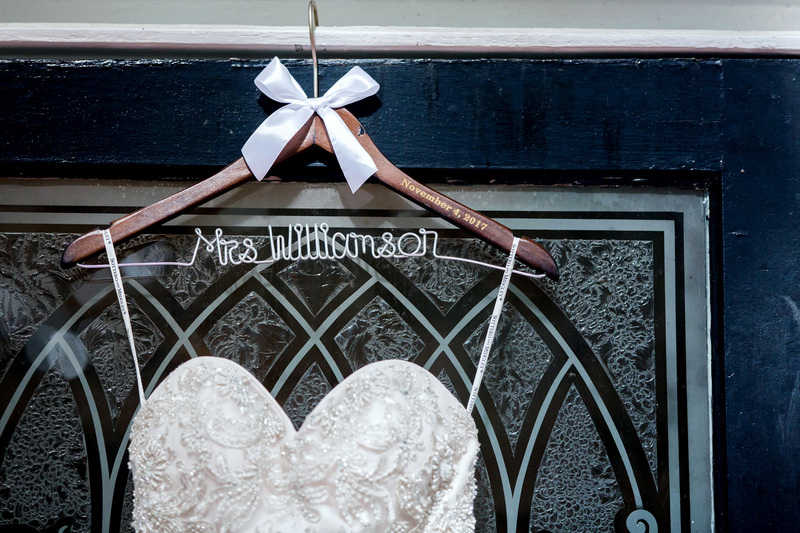 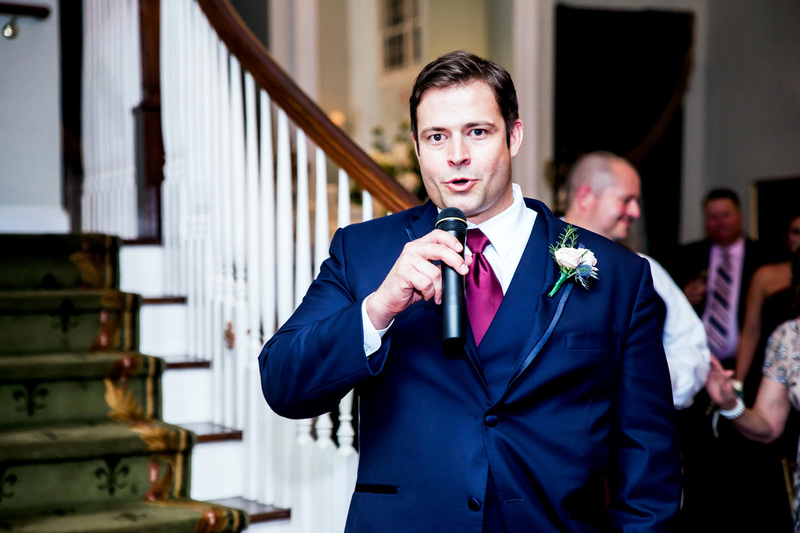 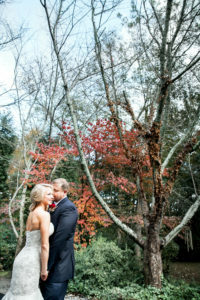 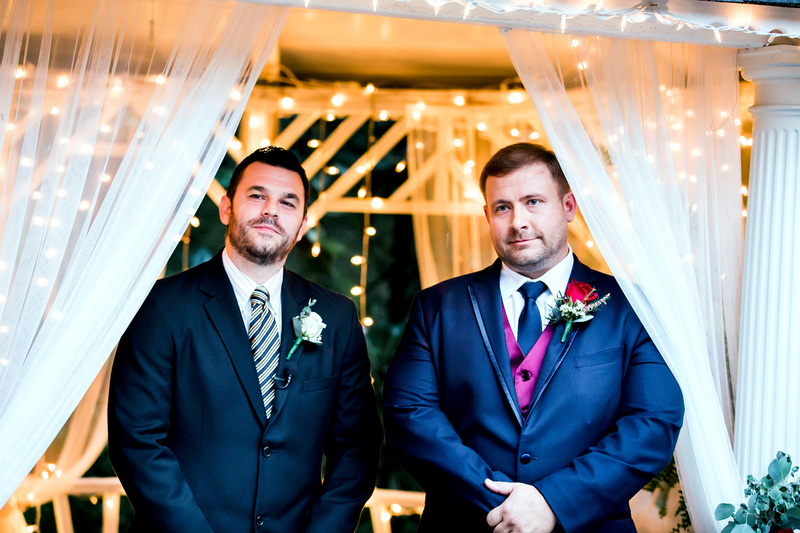 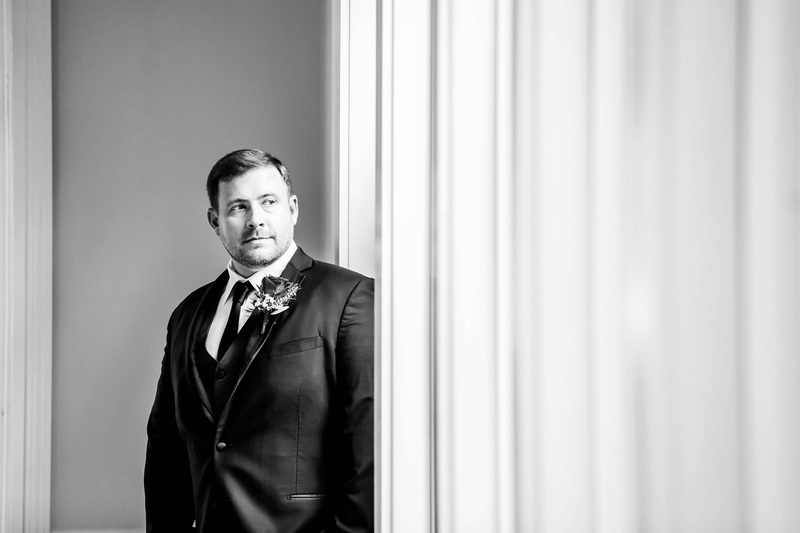 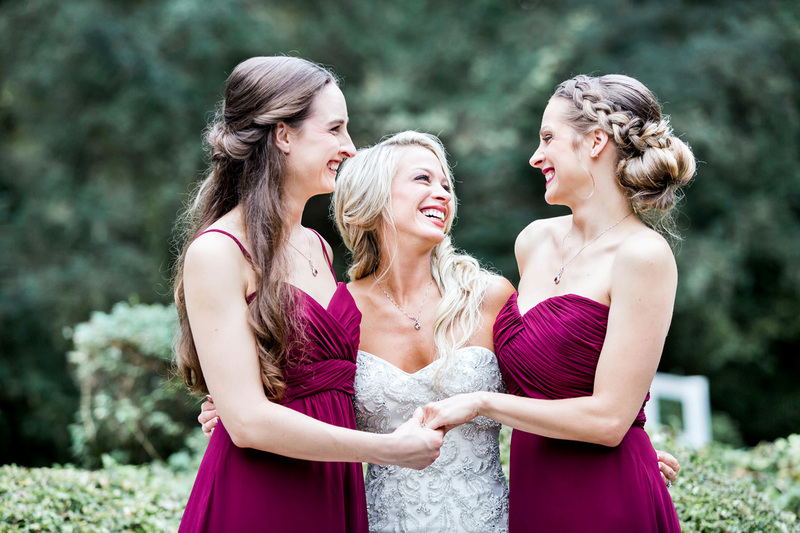 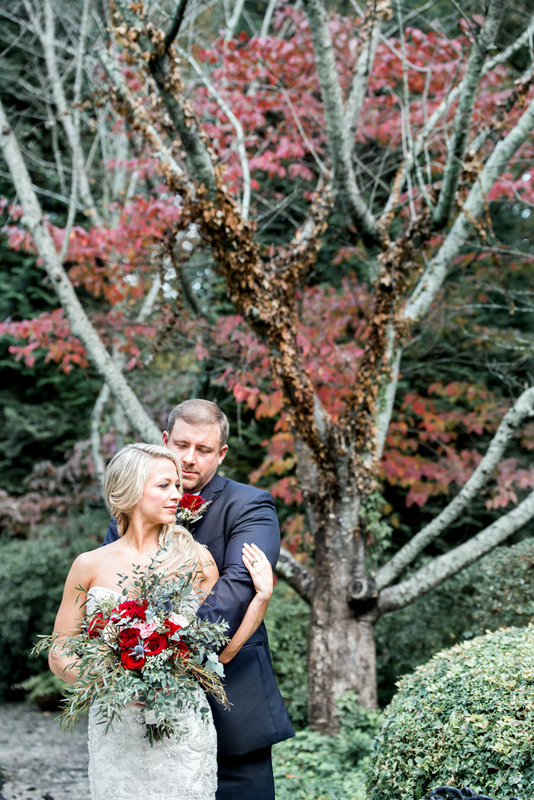 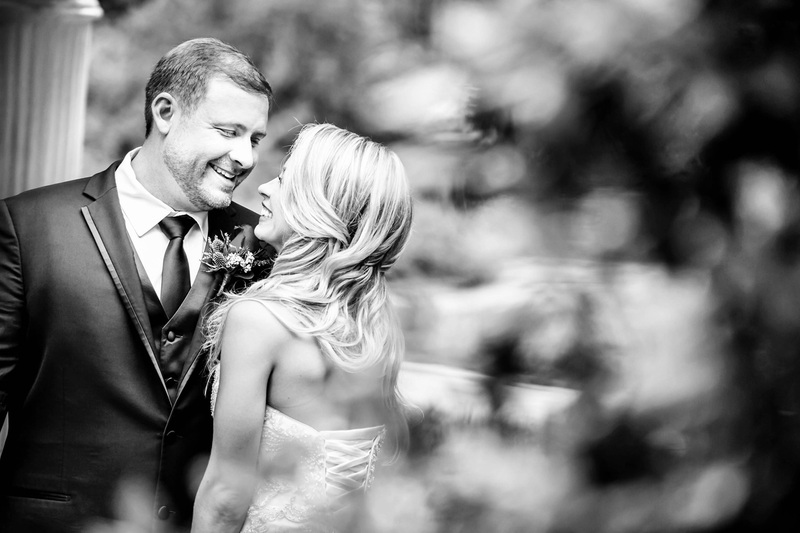 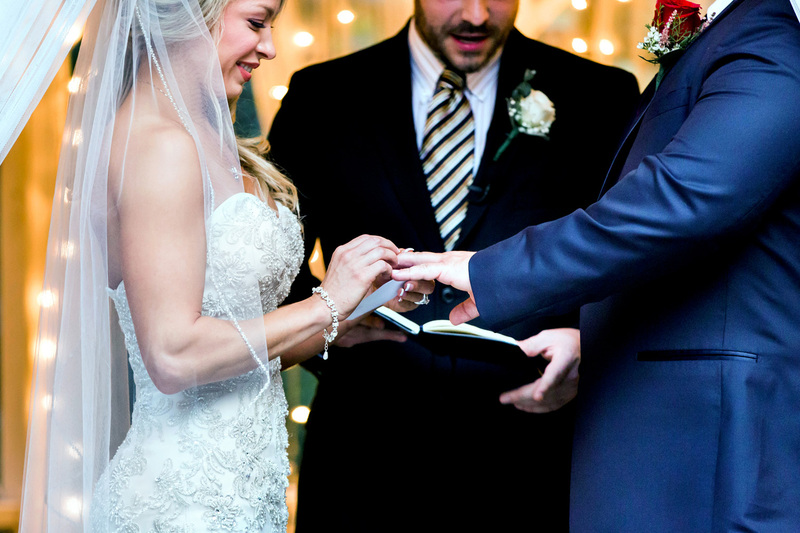 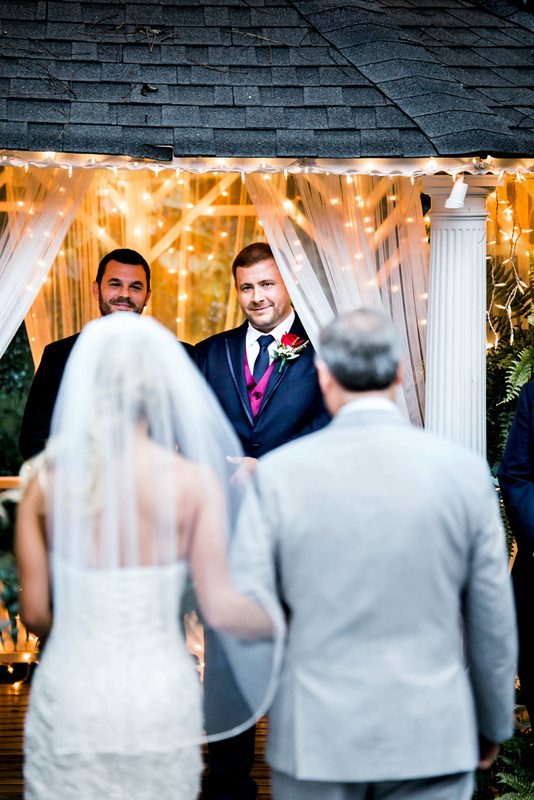 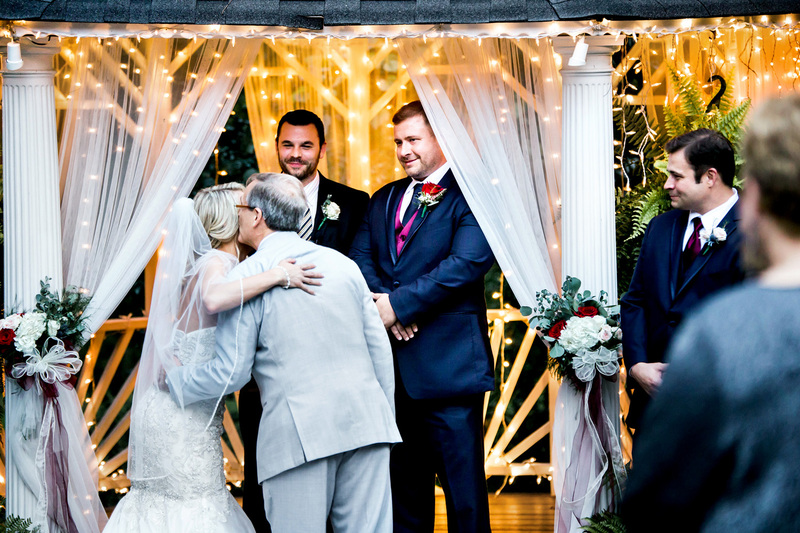 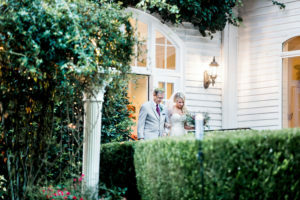 Melissa & Jason’s wedding was held at the Cedar Plantation. 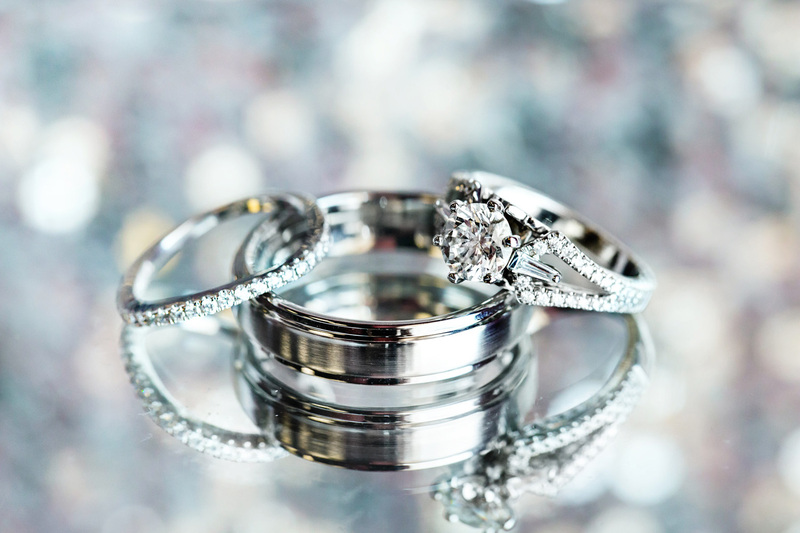 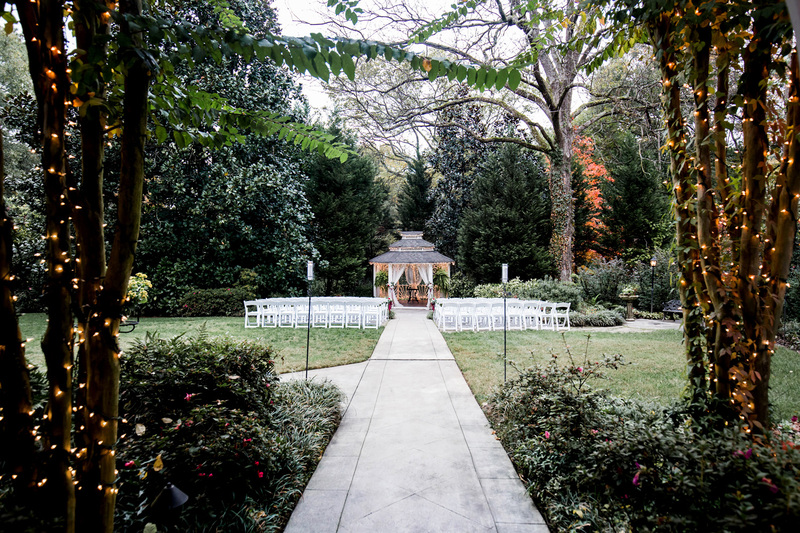 A venue where elegance meets history! 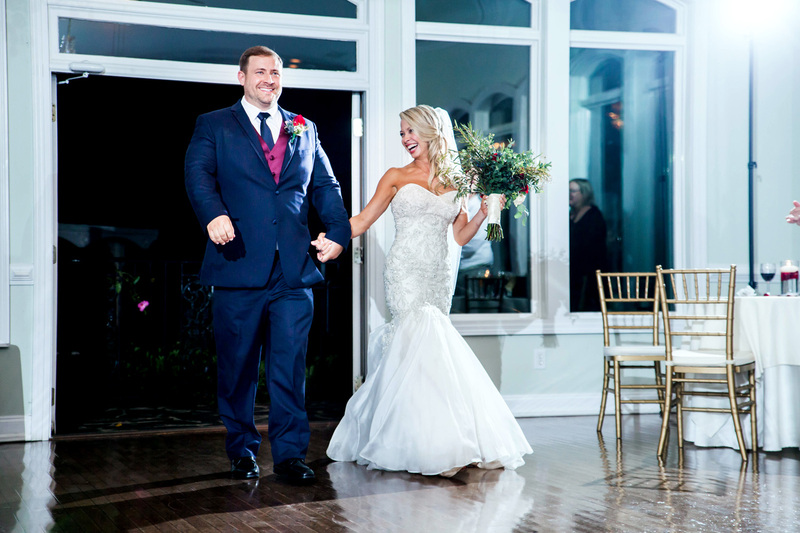 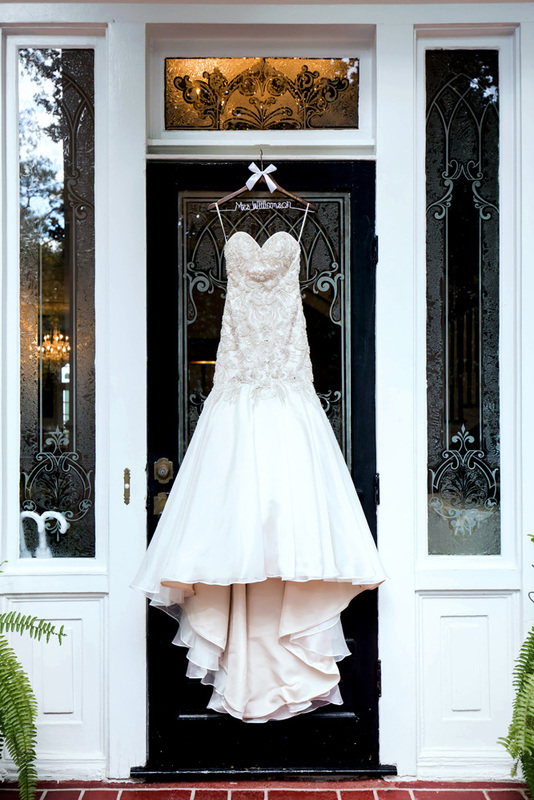 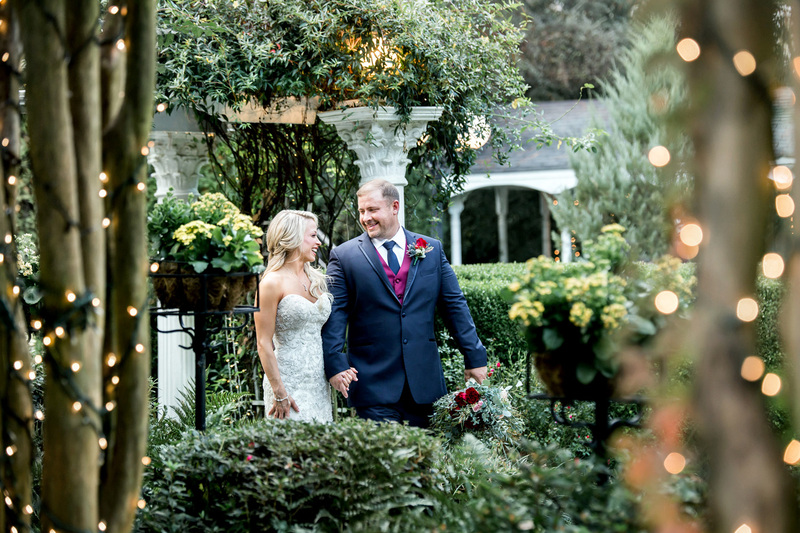 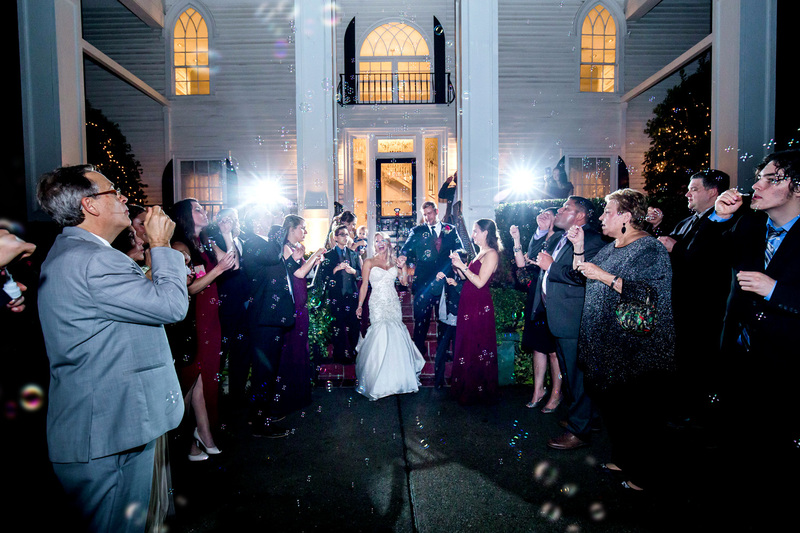 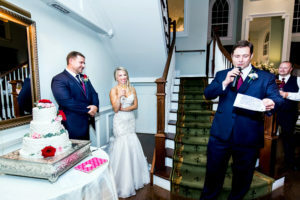 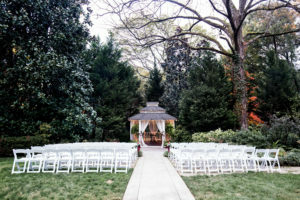 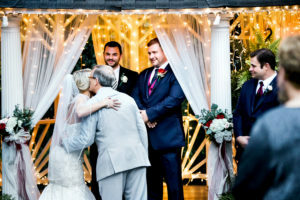 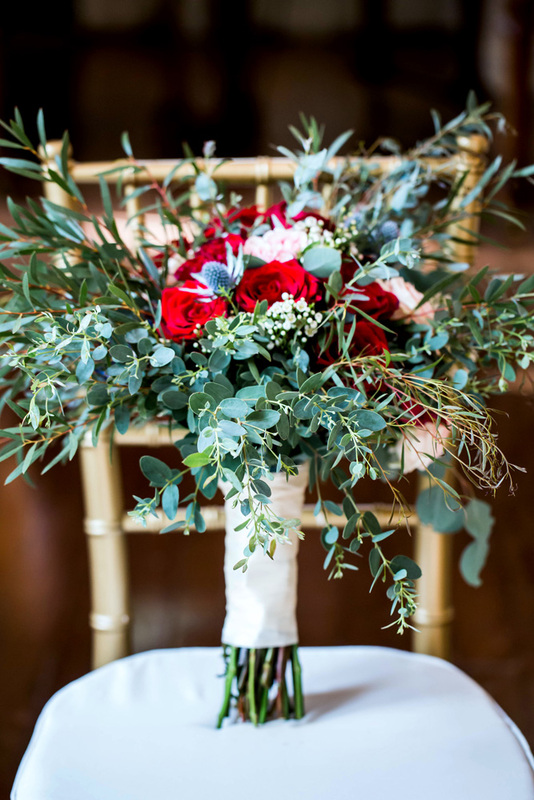 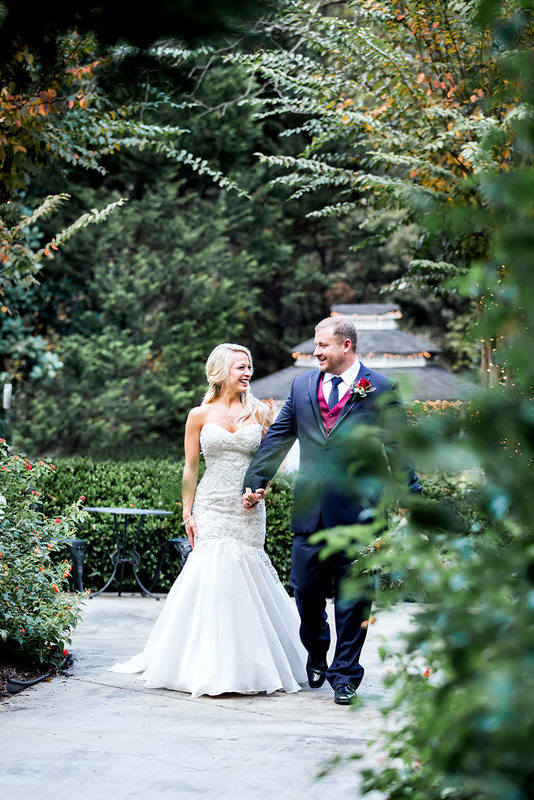 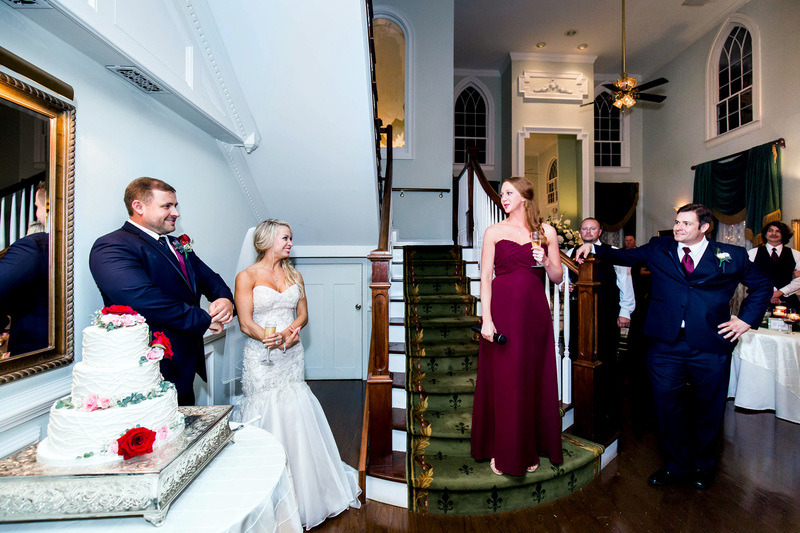 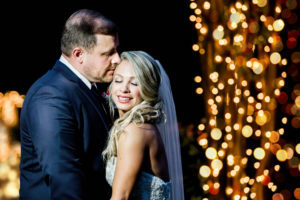 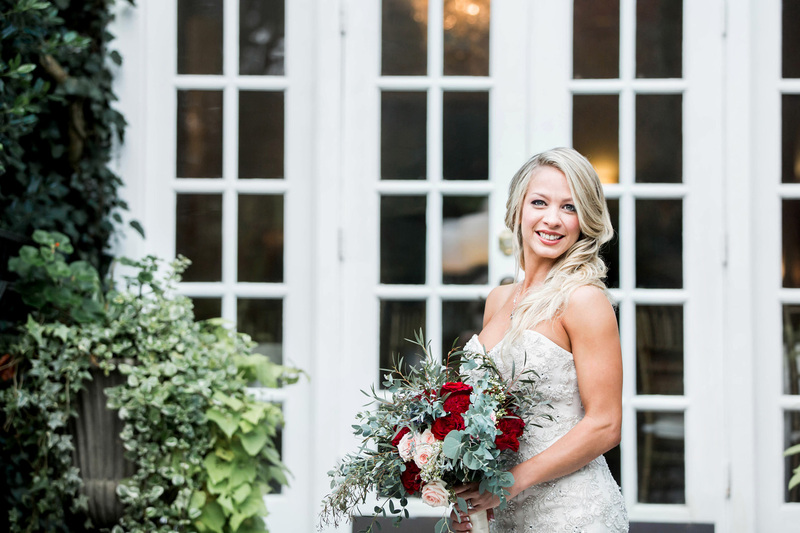 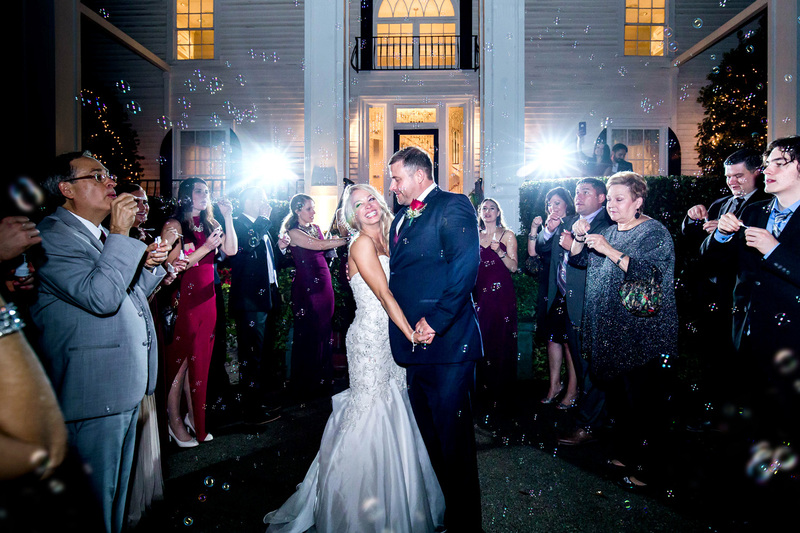 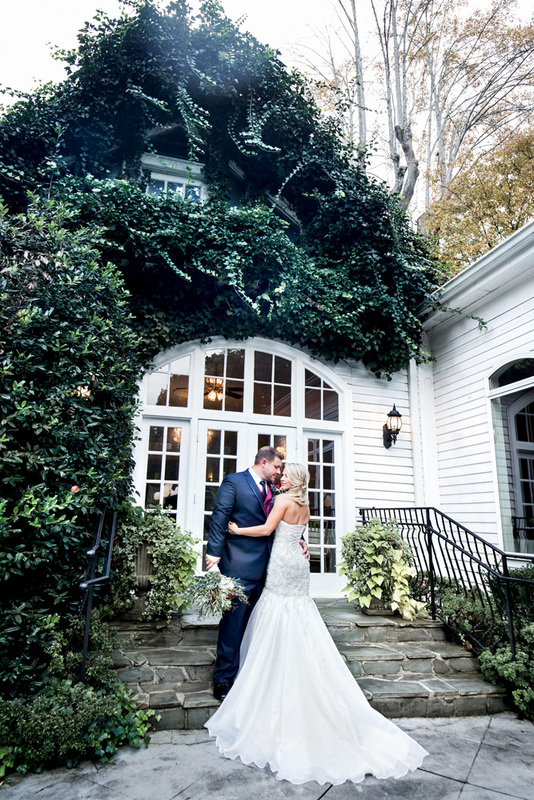 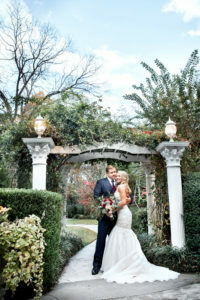 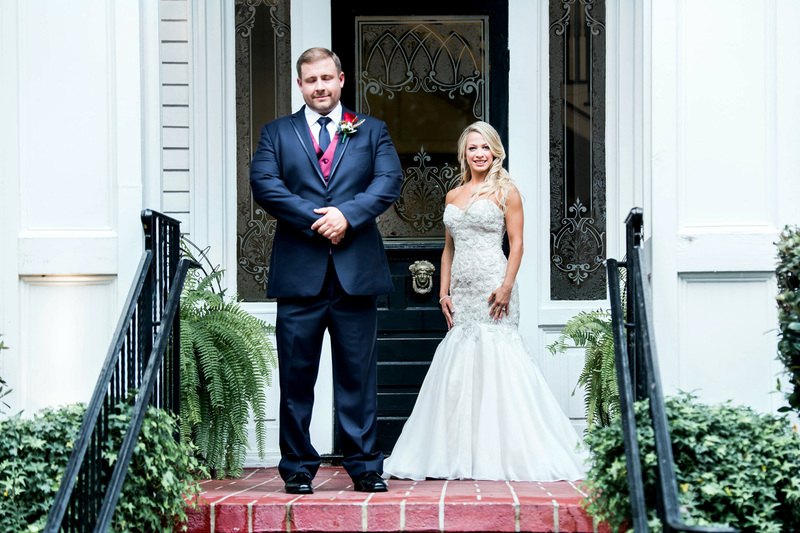 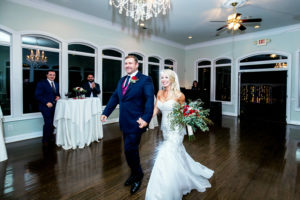 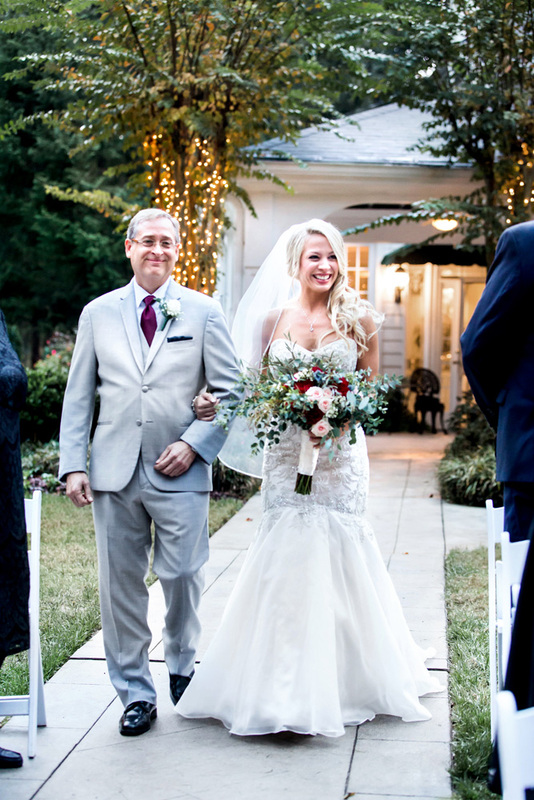 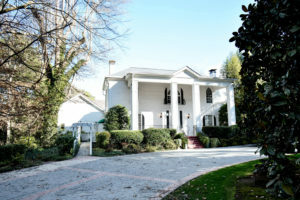 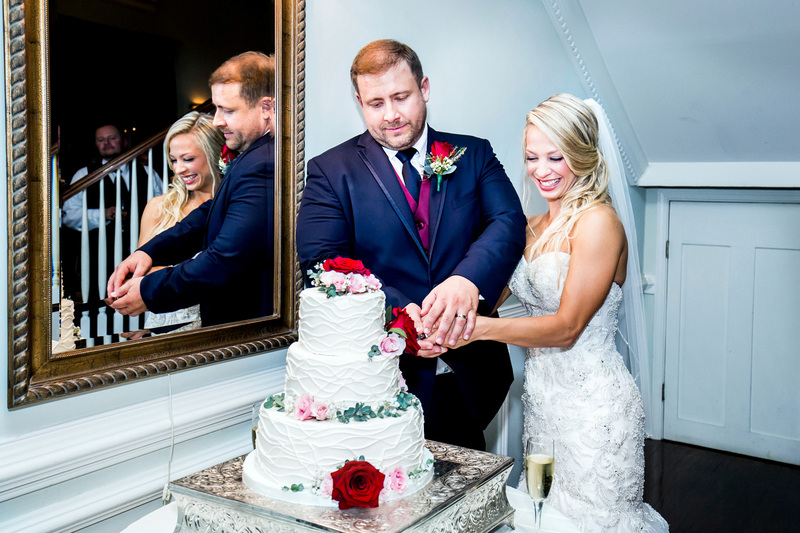 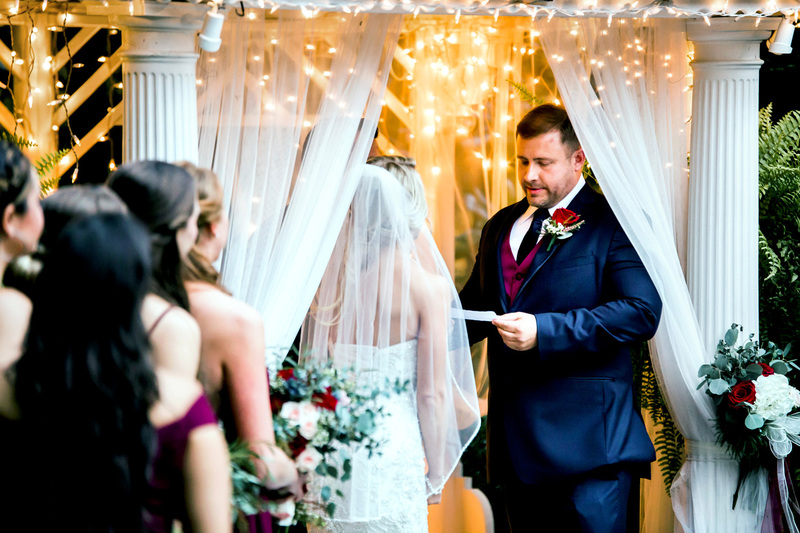 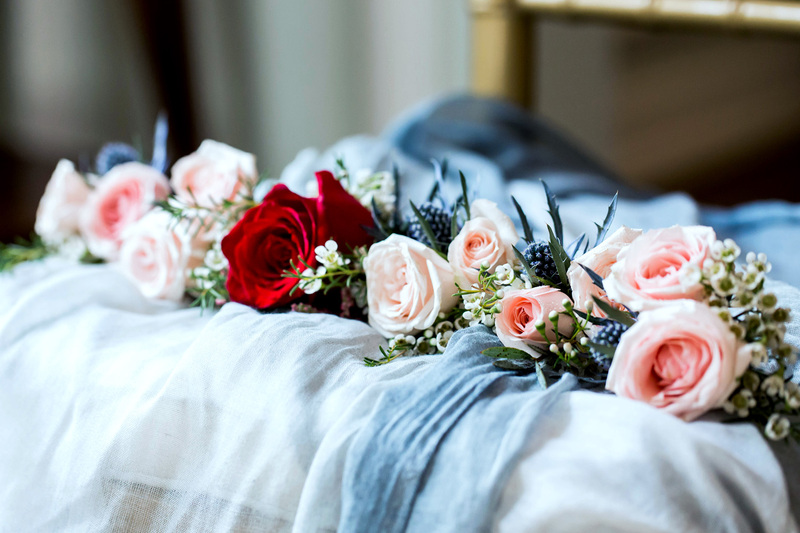 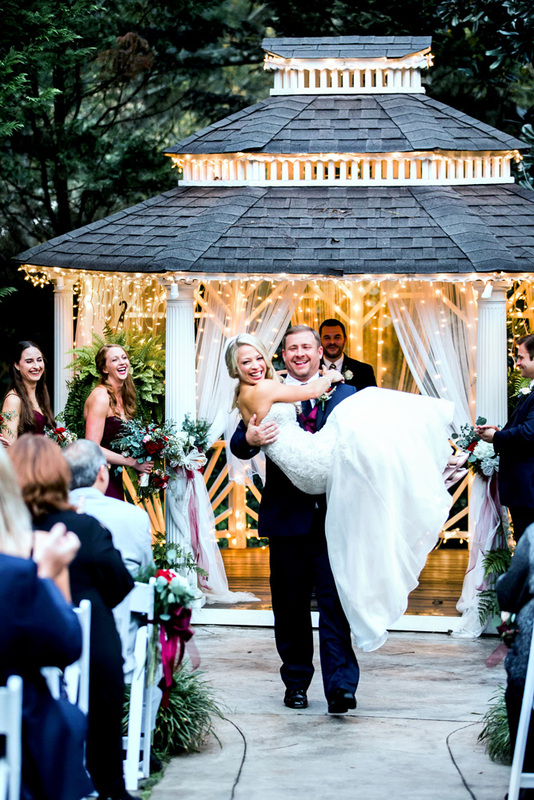 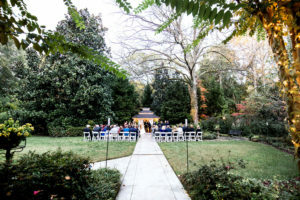 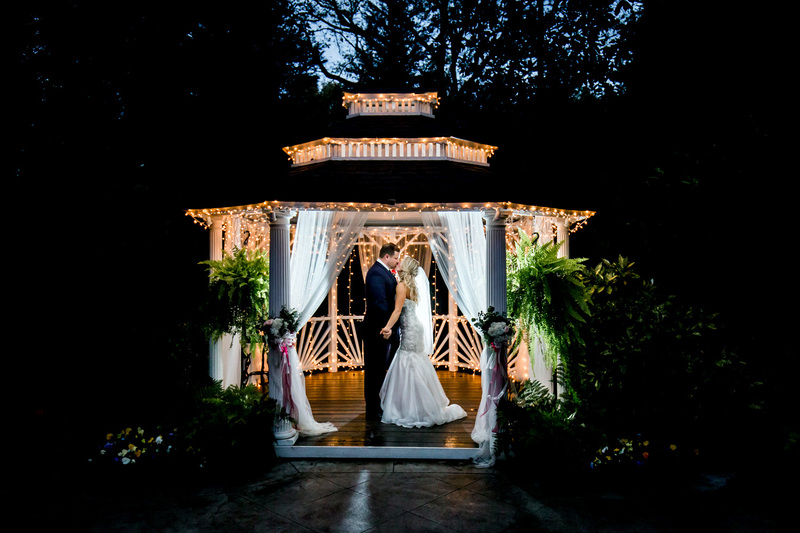 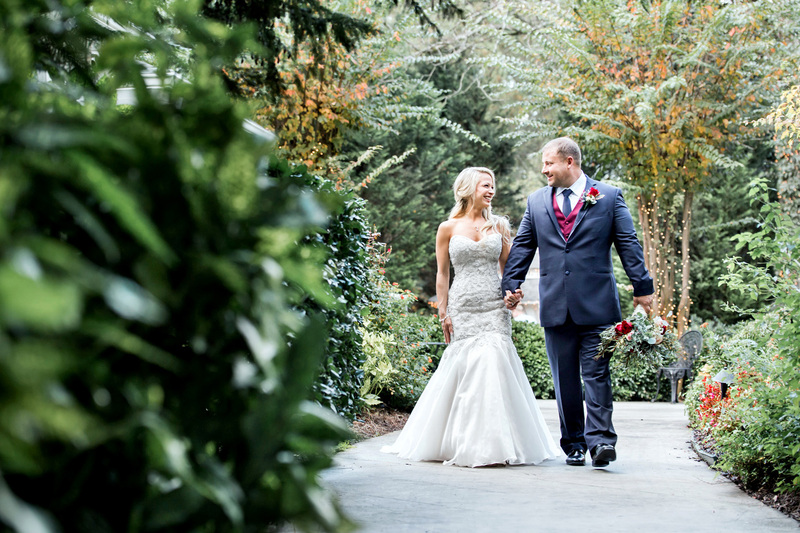 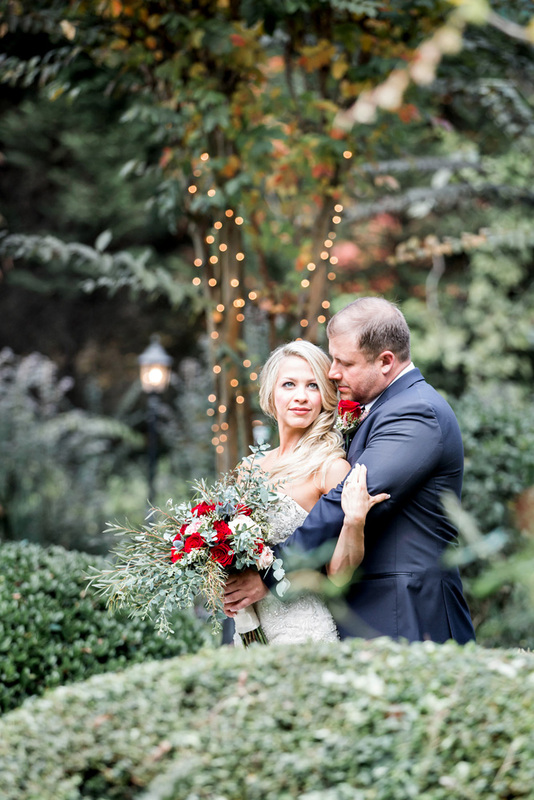 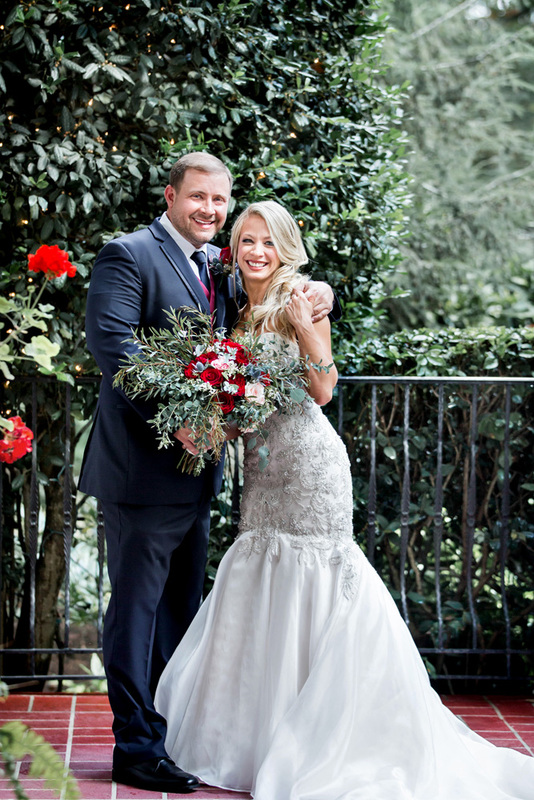 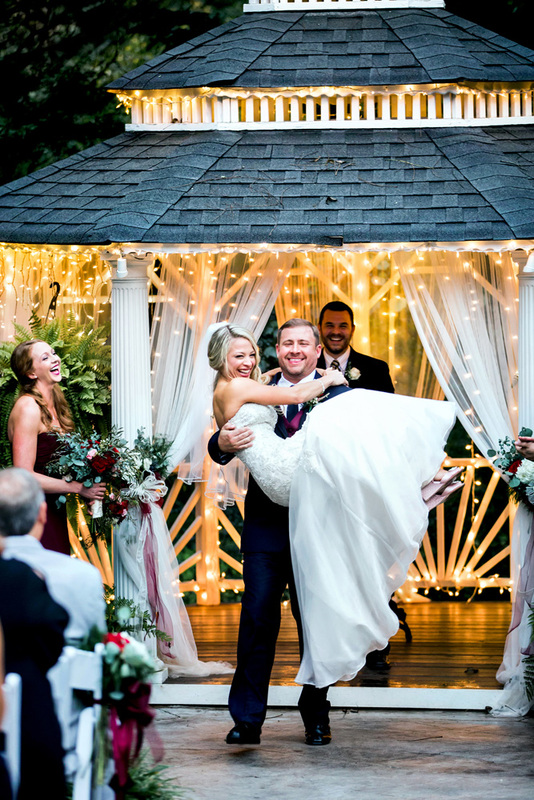 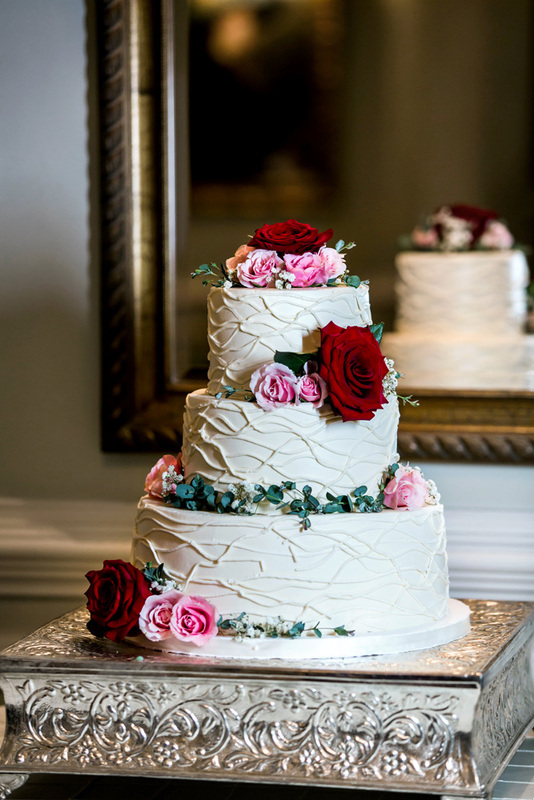 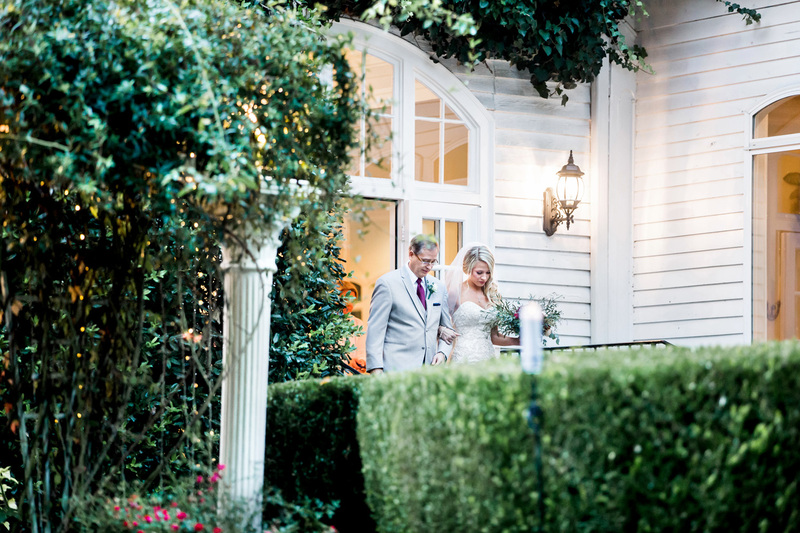 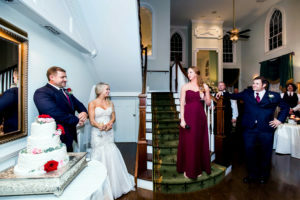 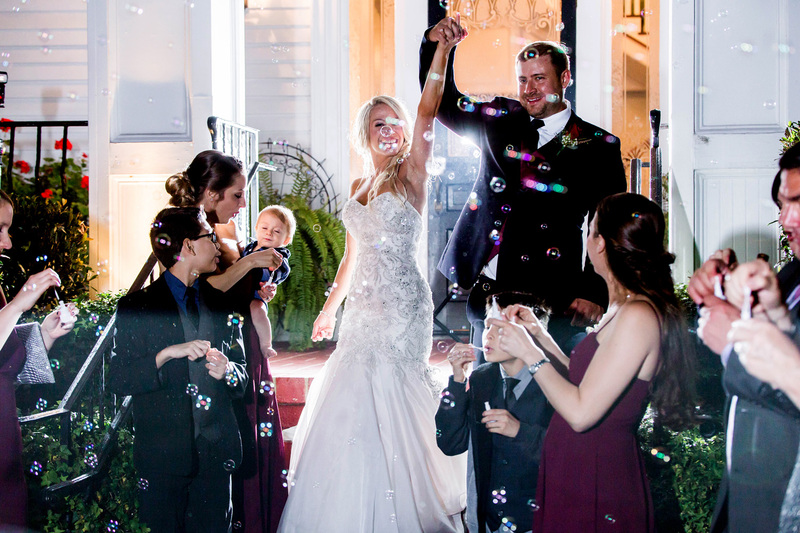 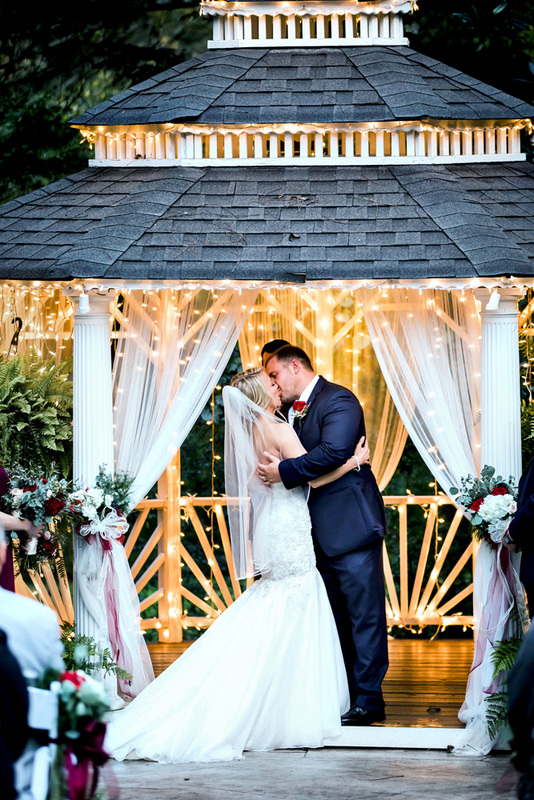 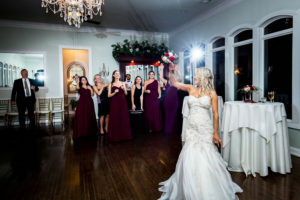 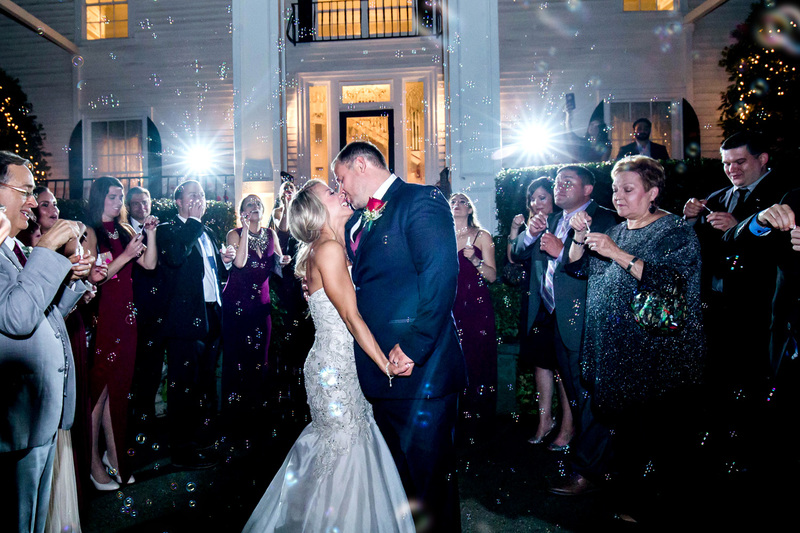 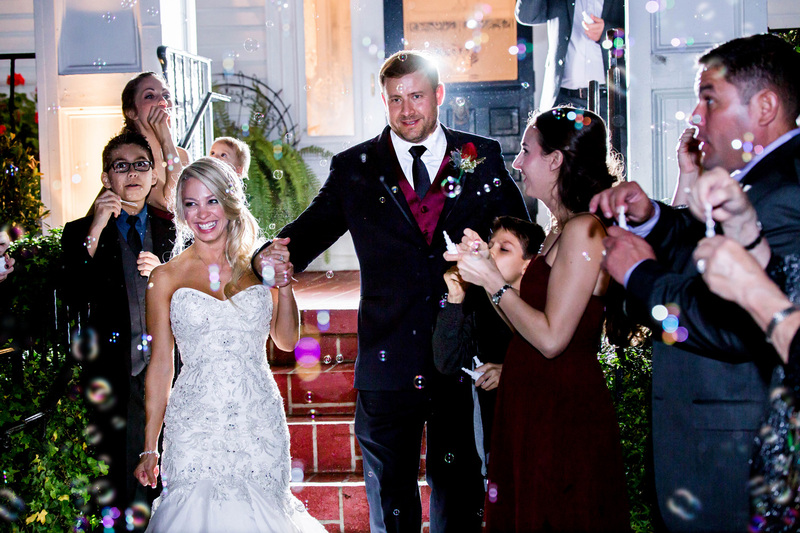 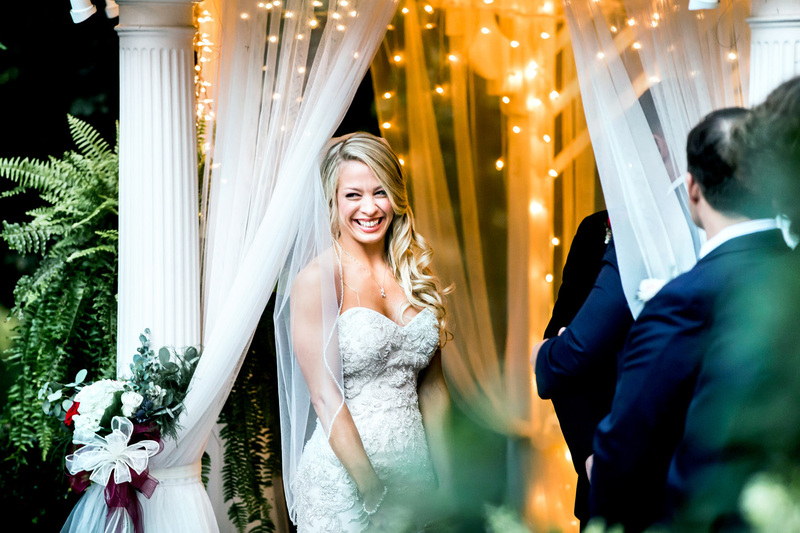 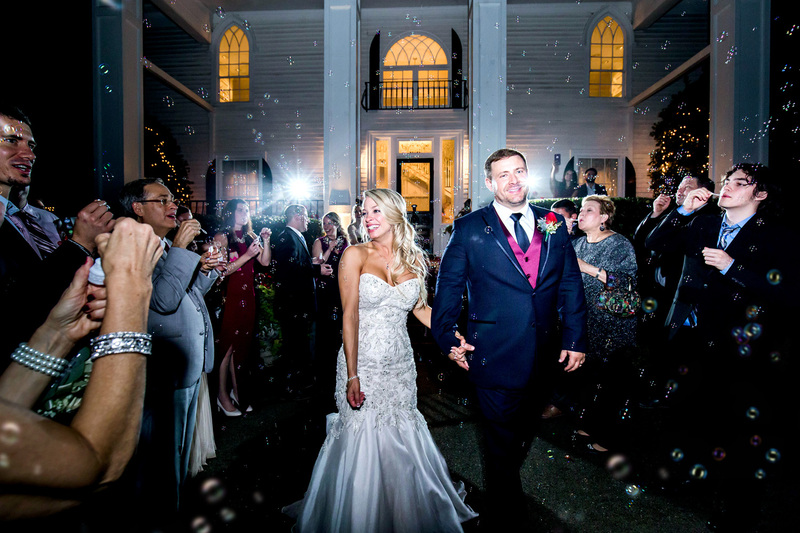 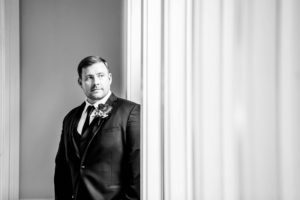 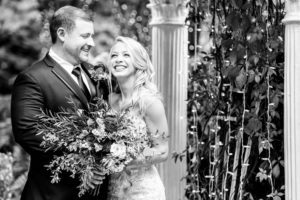 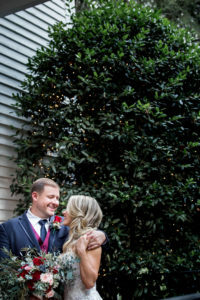 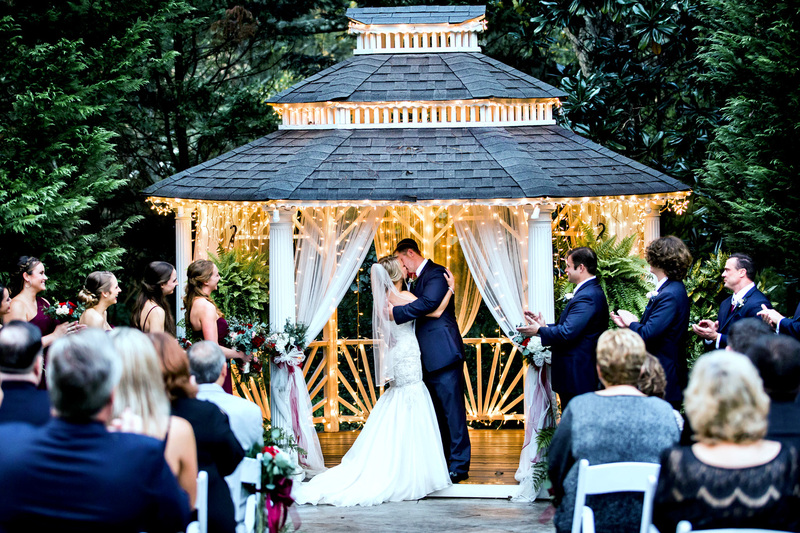 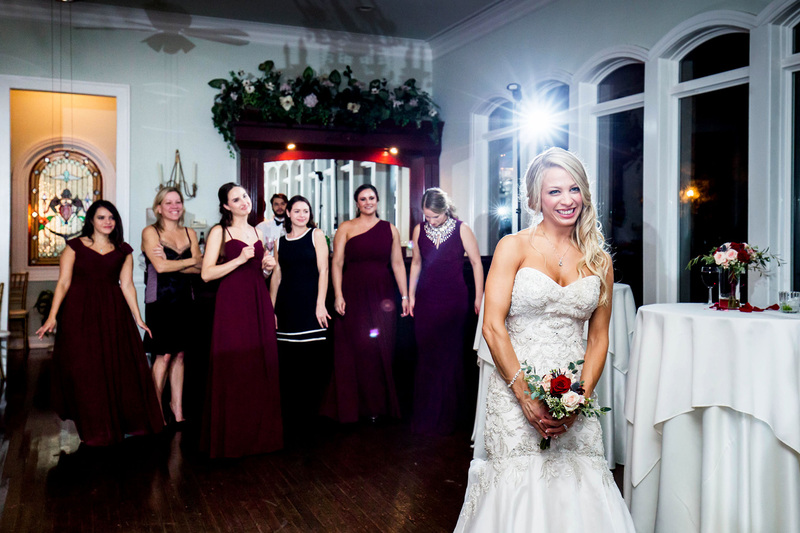 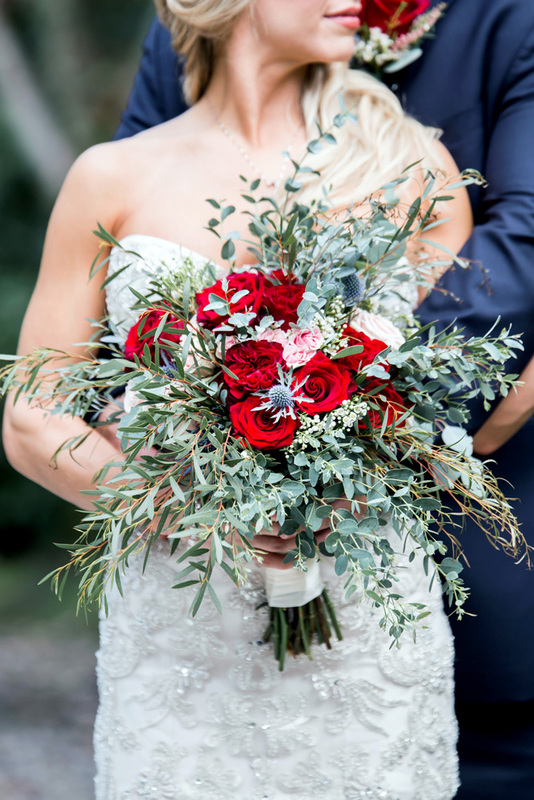 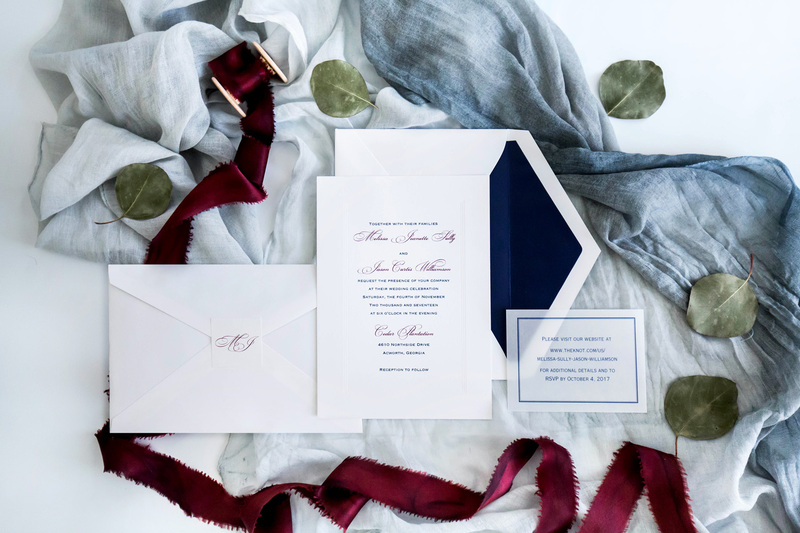 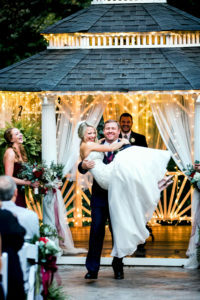 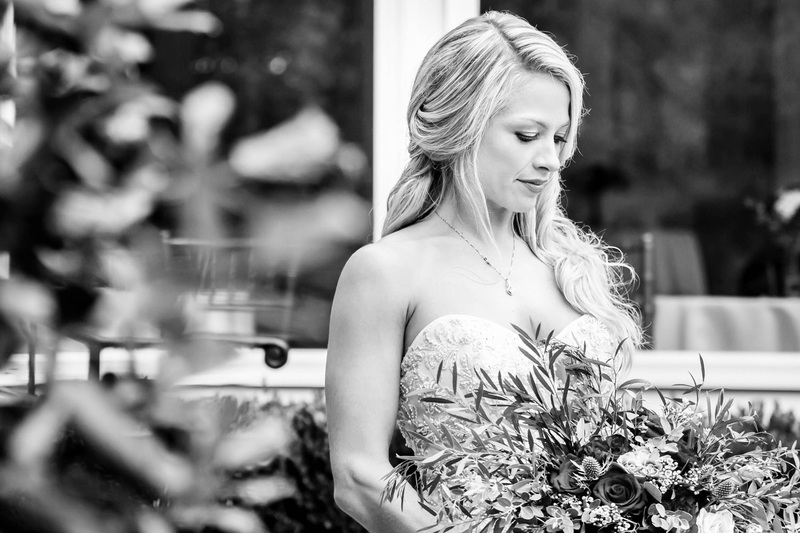 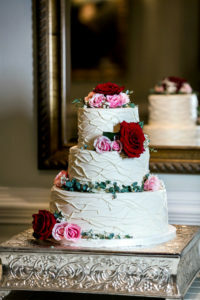 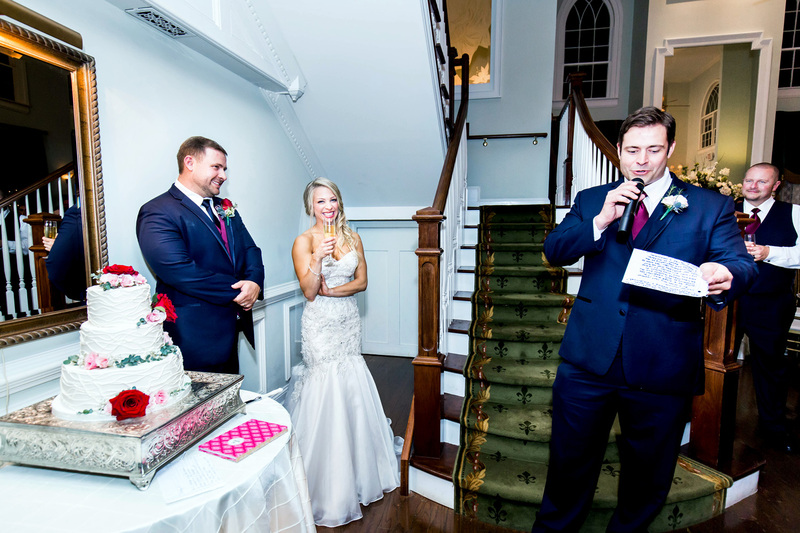 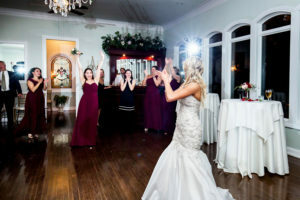 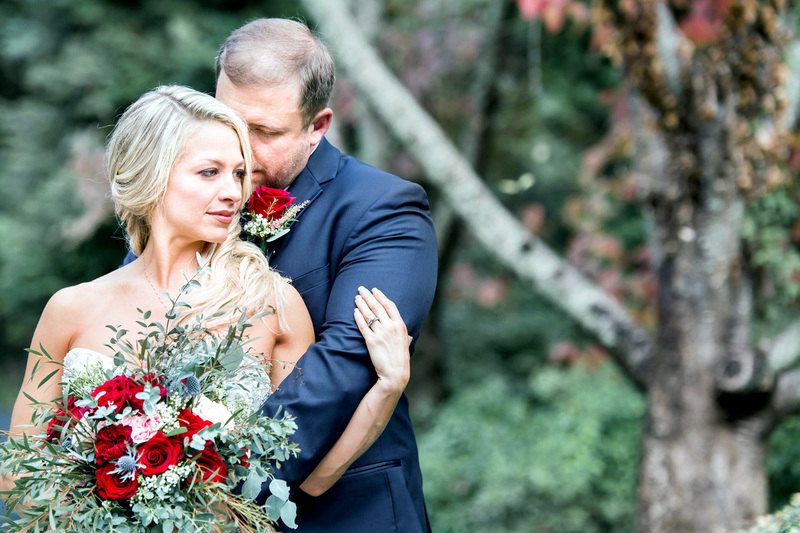 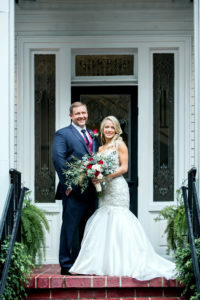 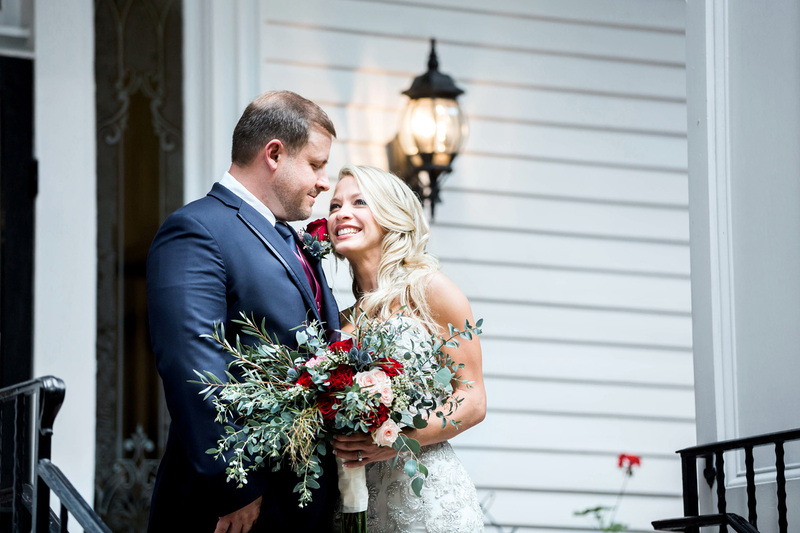 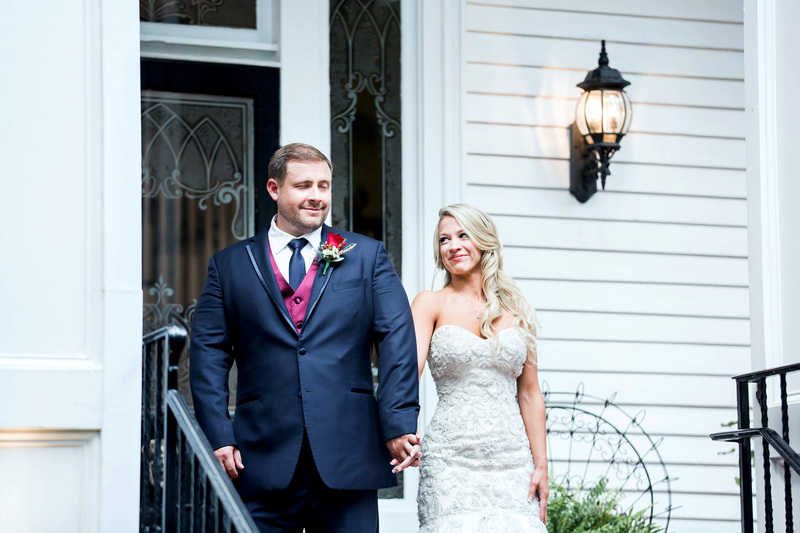 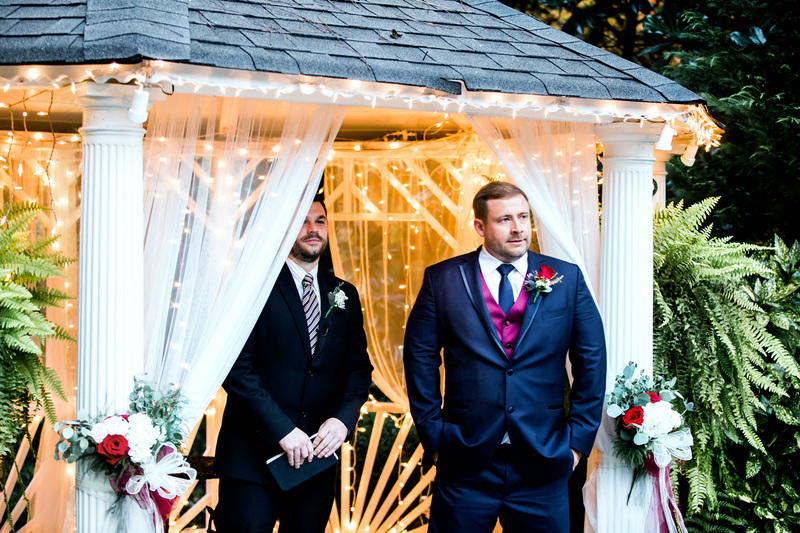 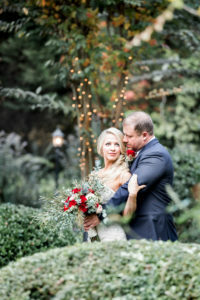 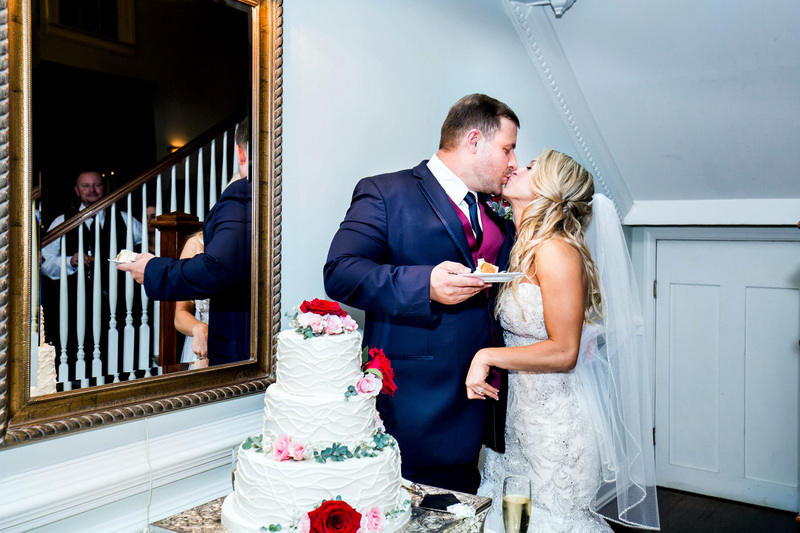 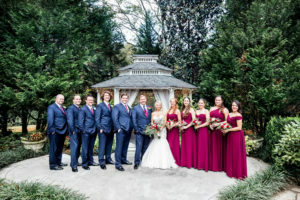 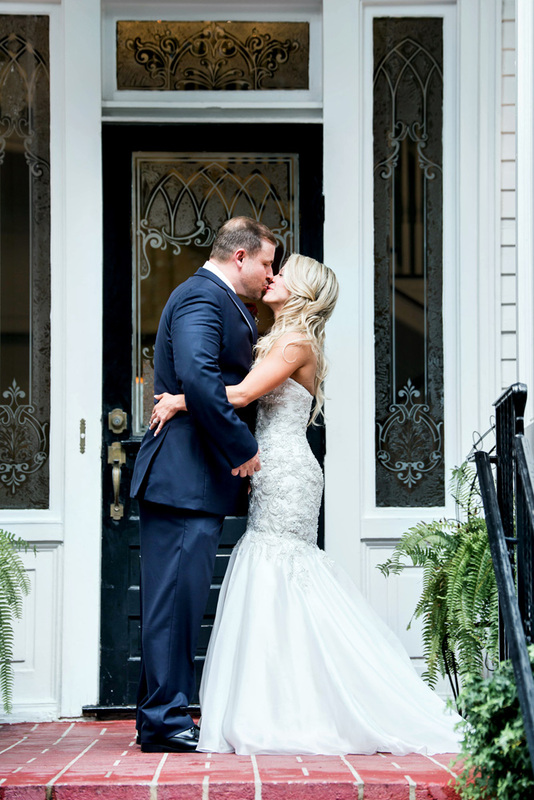 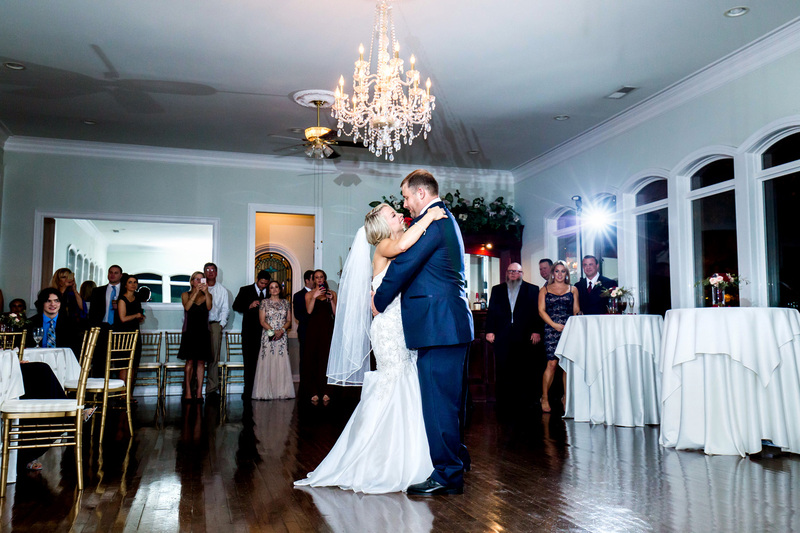 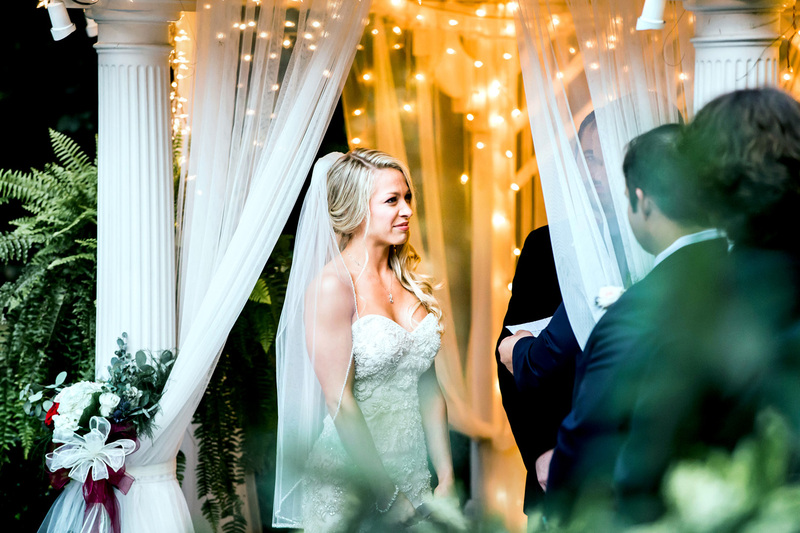 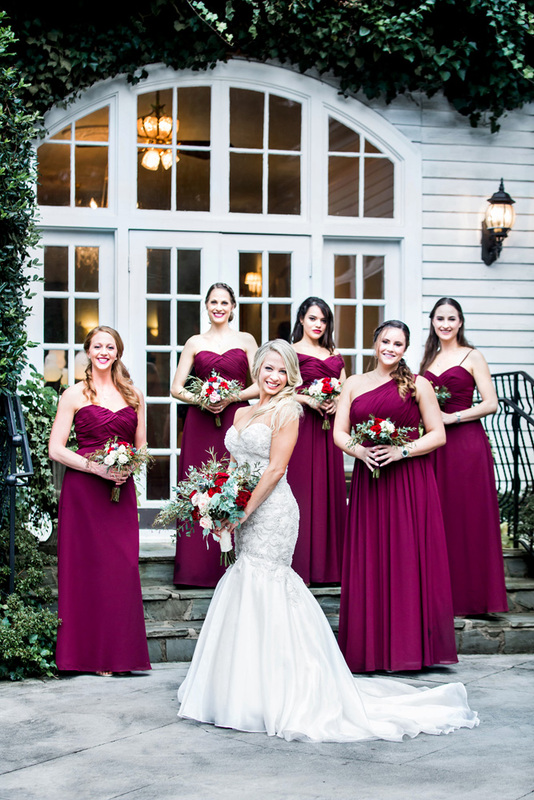 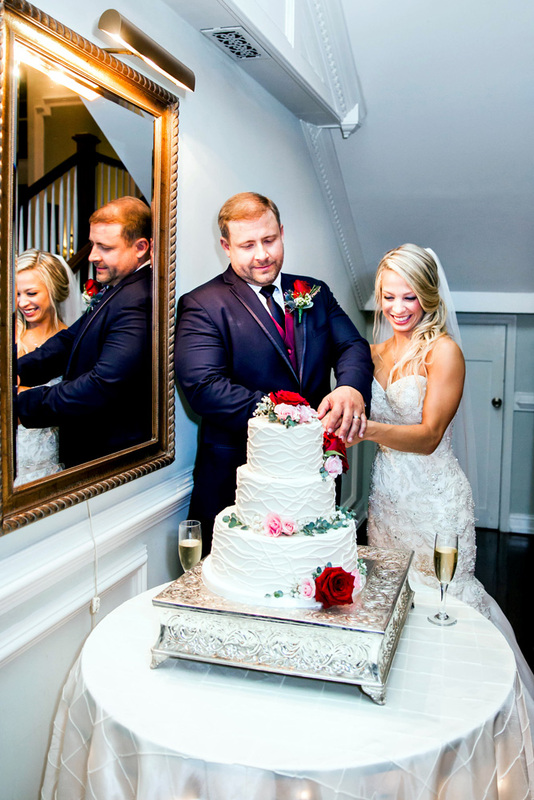 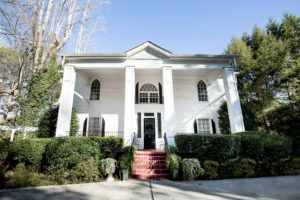 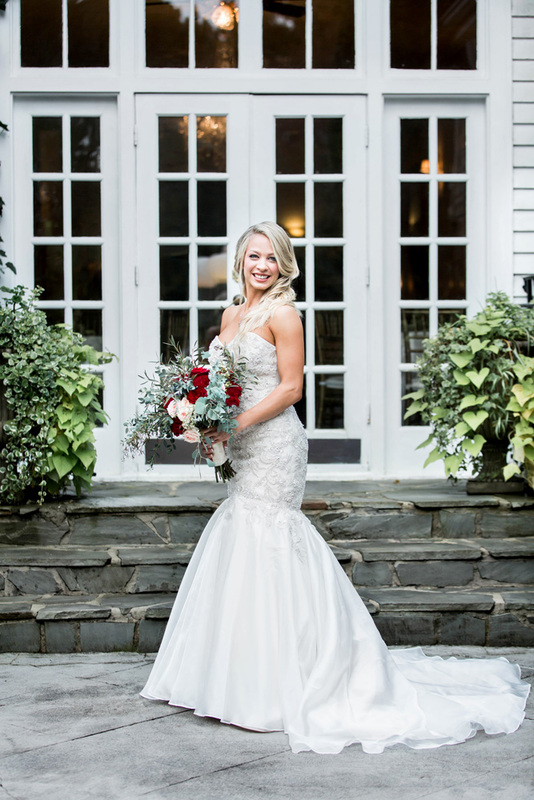 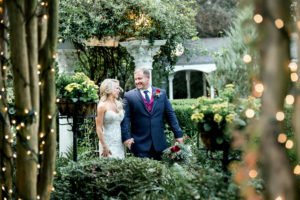 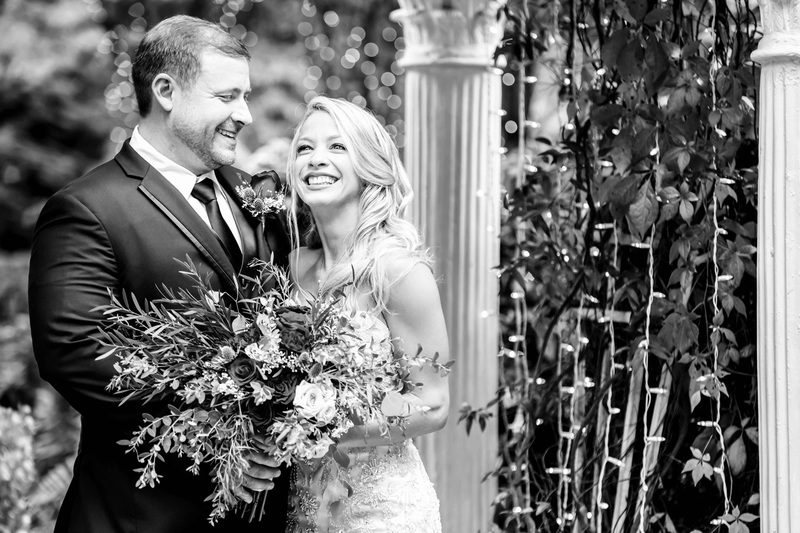 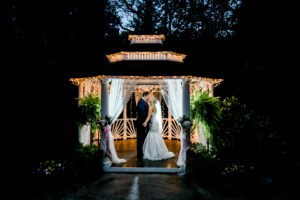 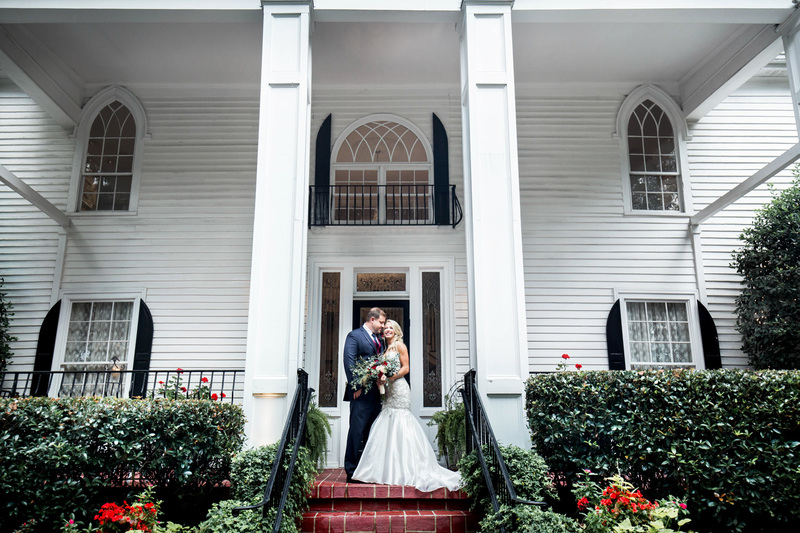 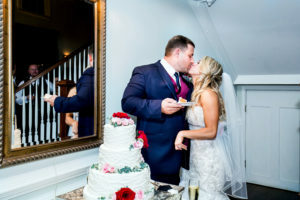 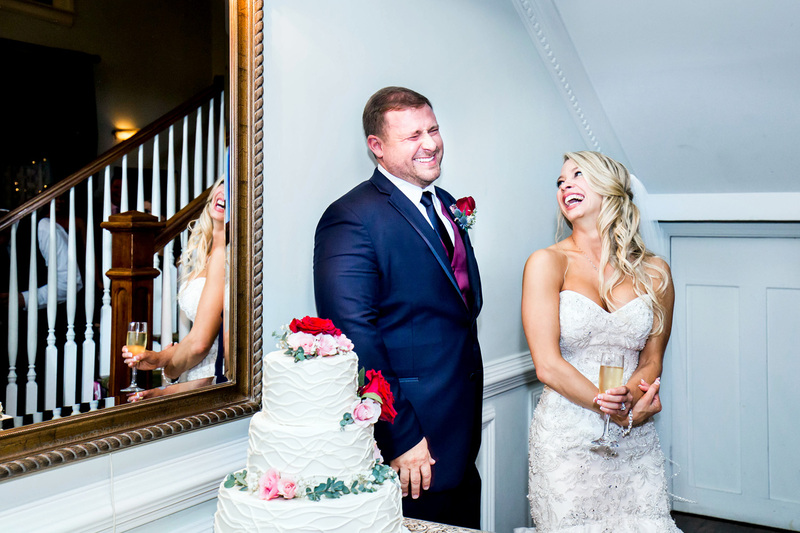 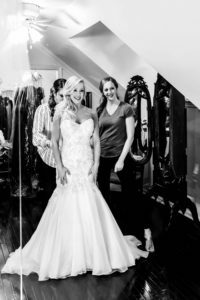 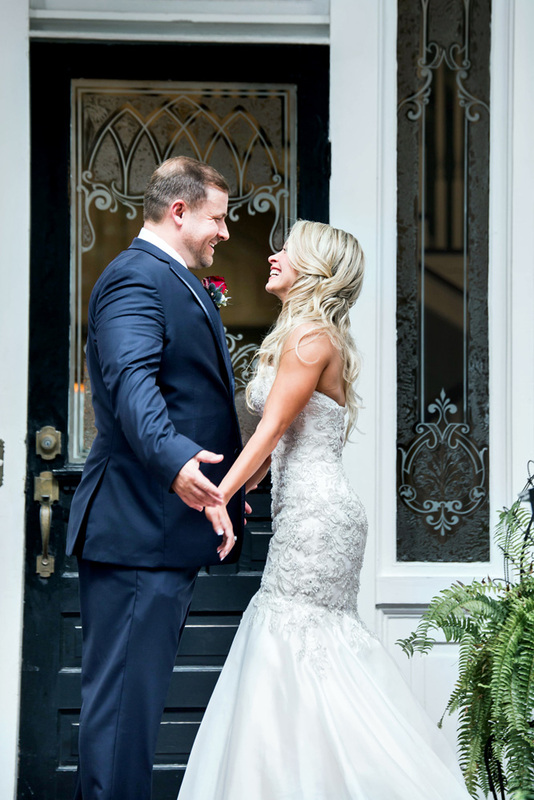 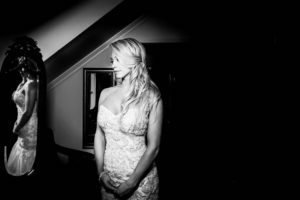 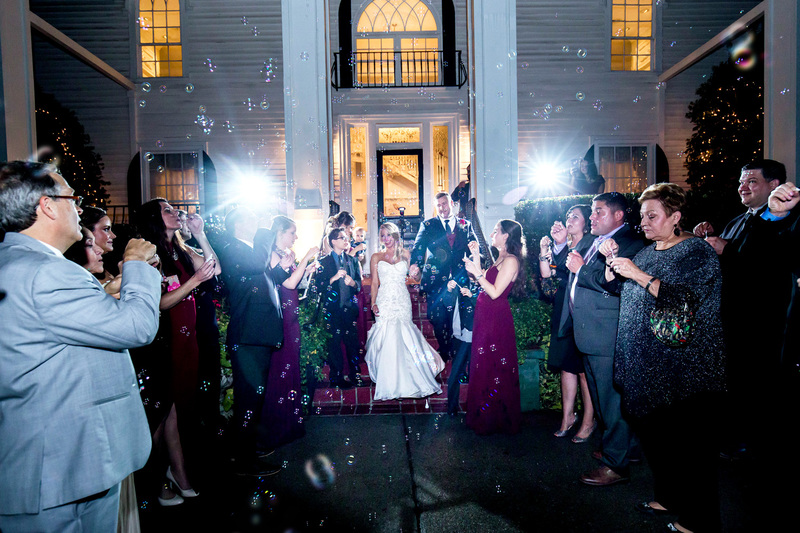 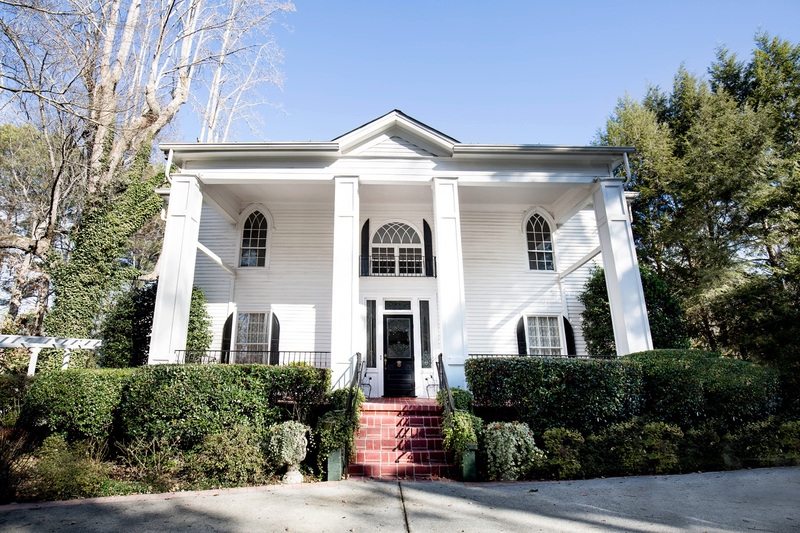 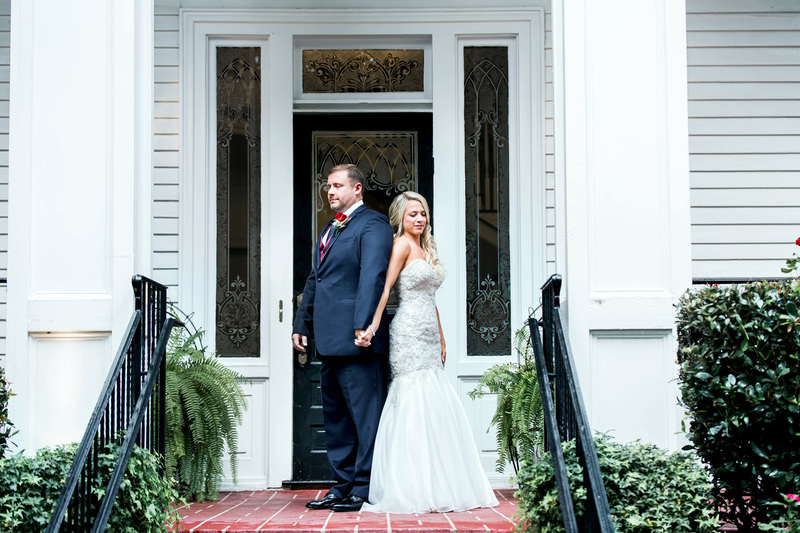 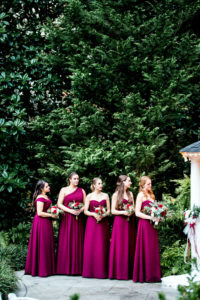 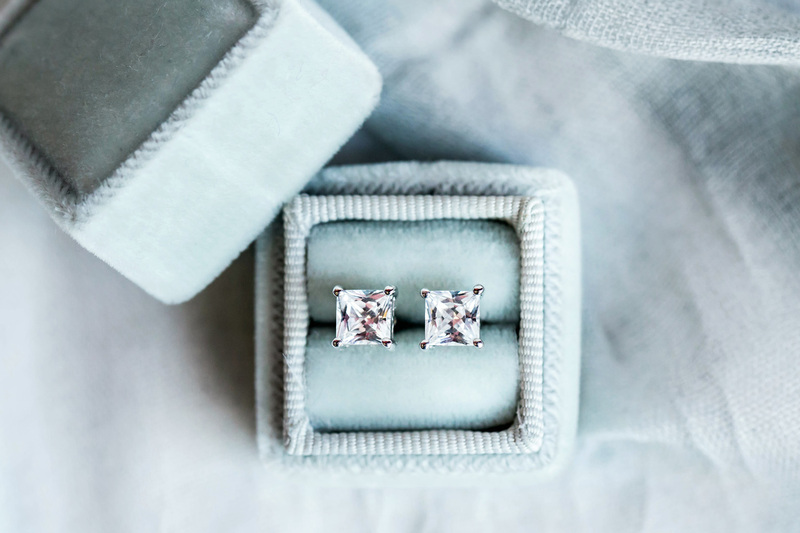 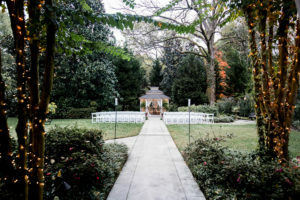 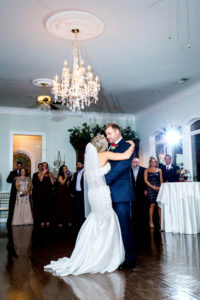 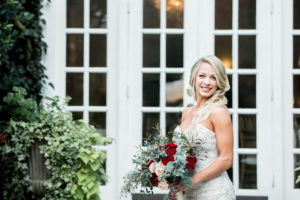 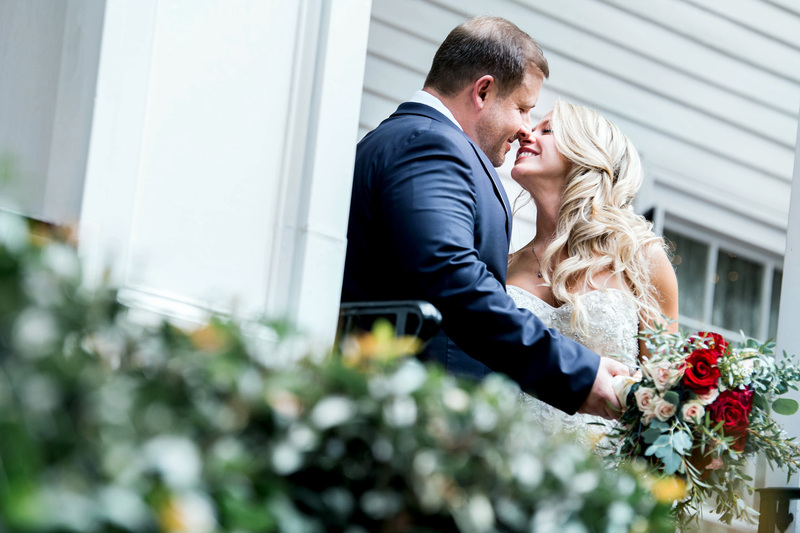 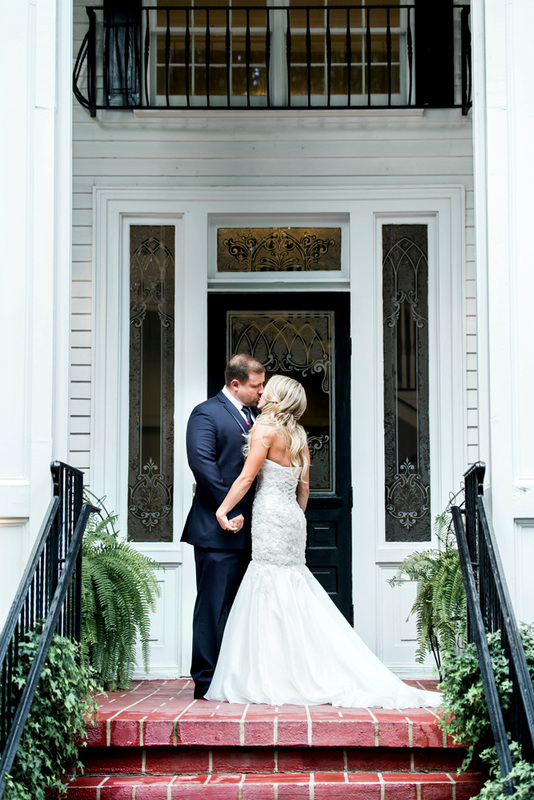 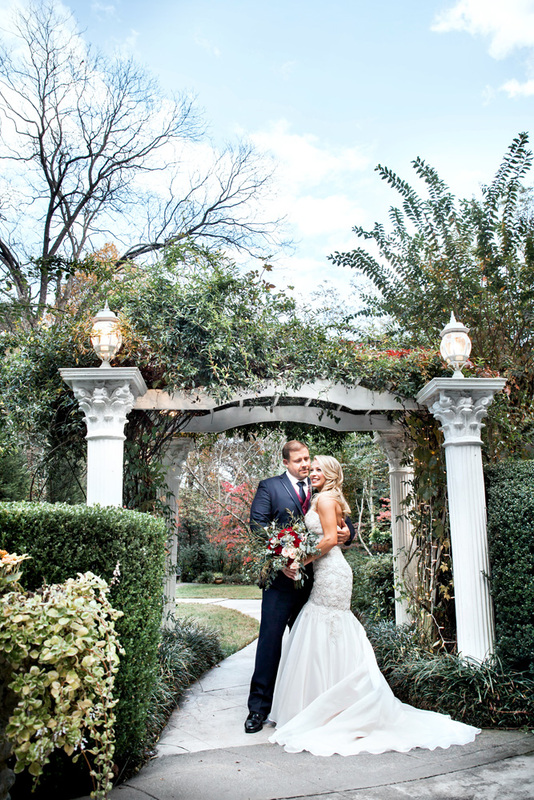 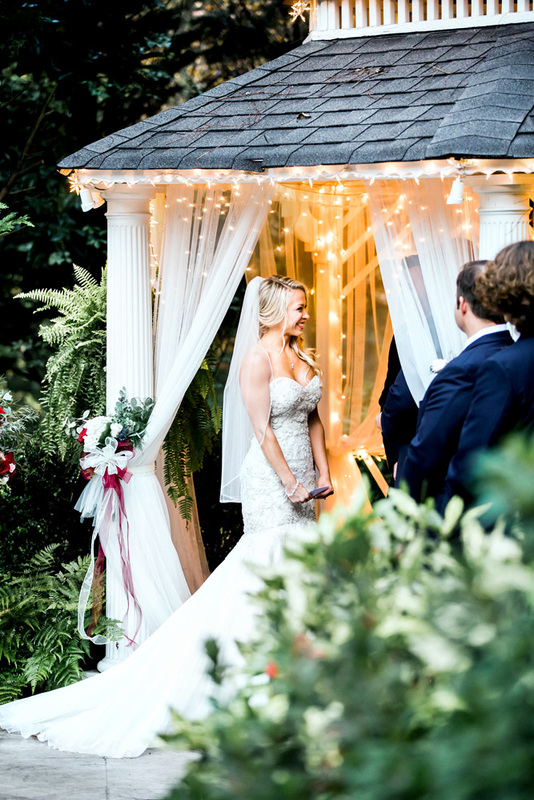 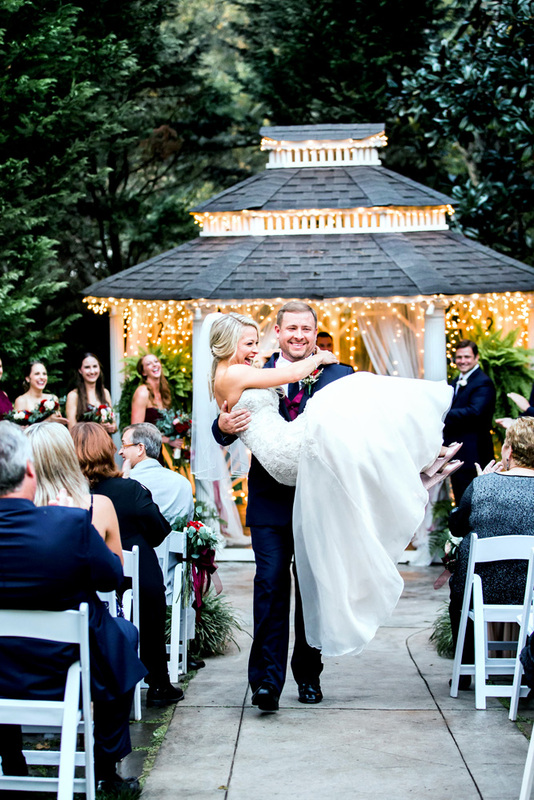 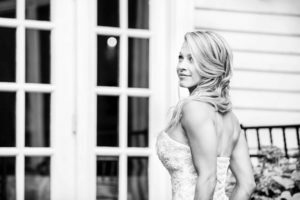 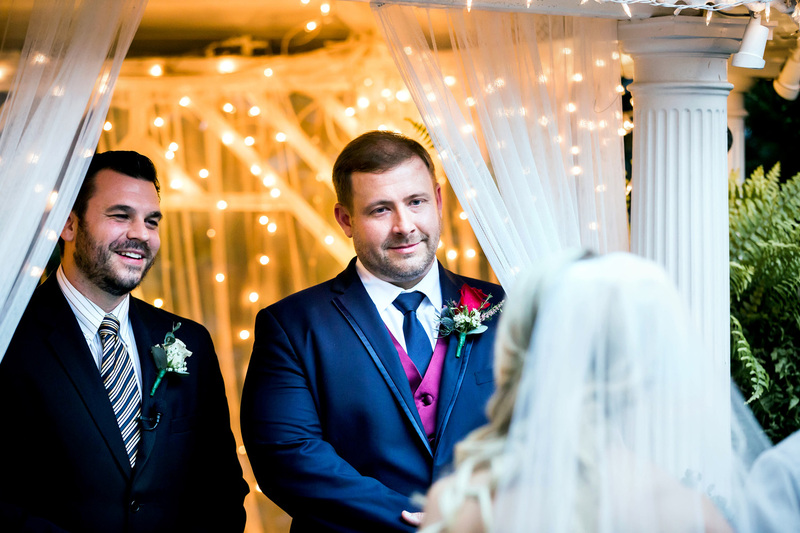 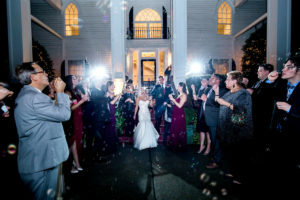 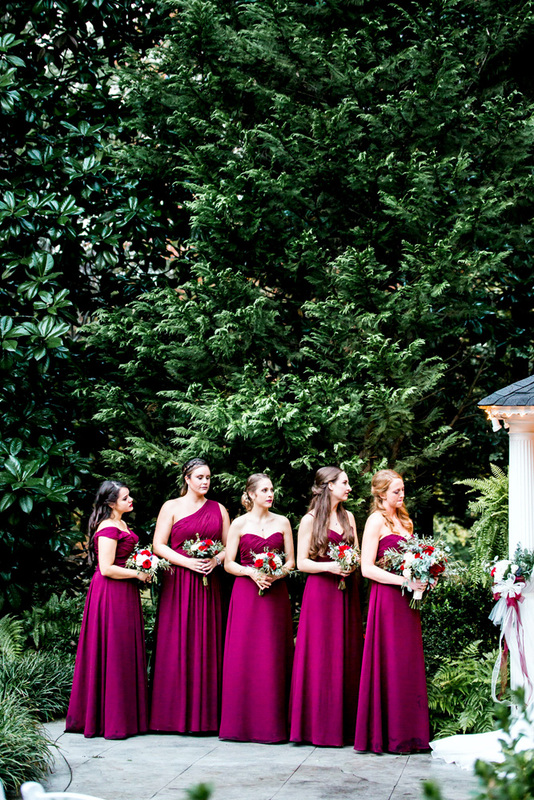 This classic Southern mansion in Acworth, Georgia, has the experienced staff and incredible beauty that brought their ideal wedding to life.